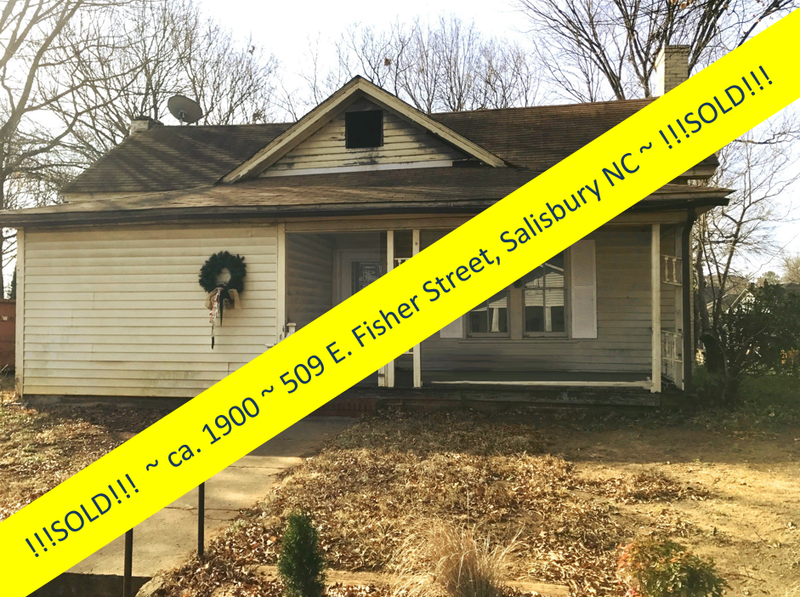 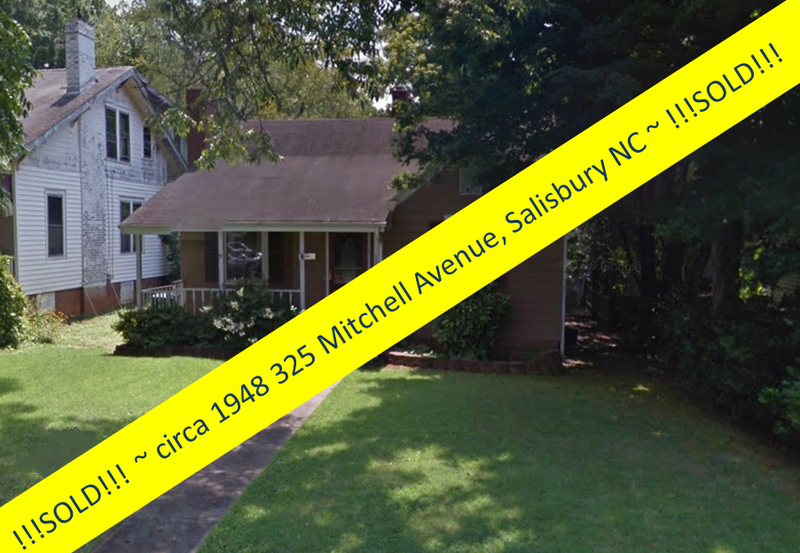 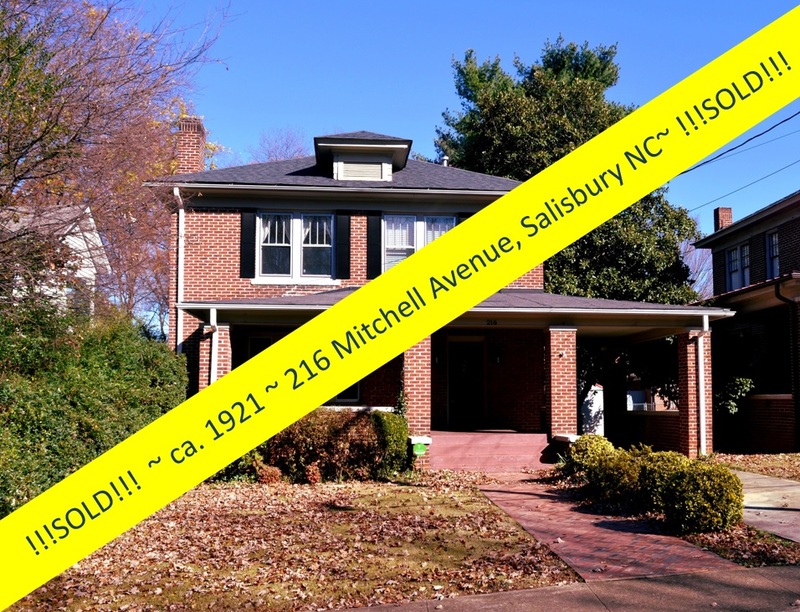 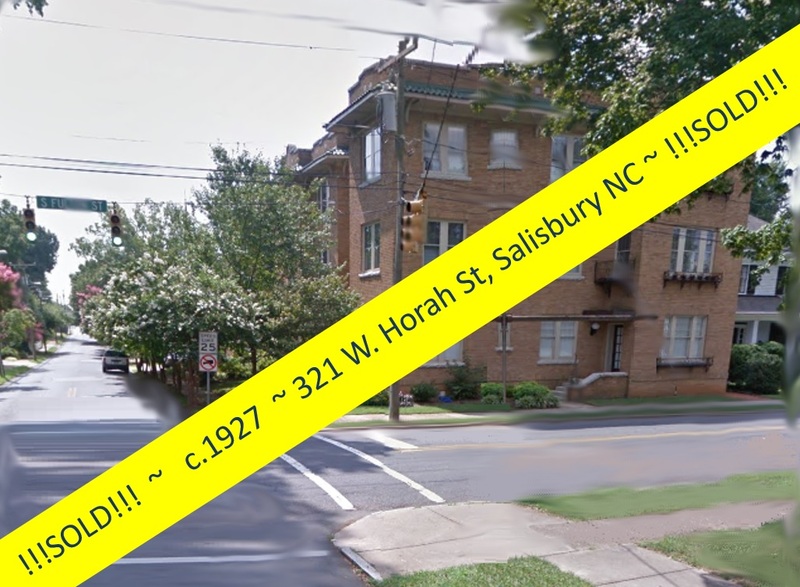 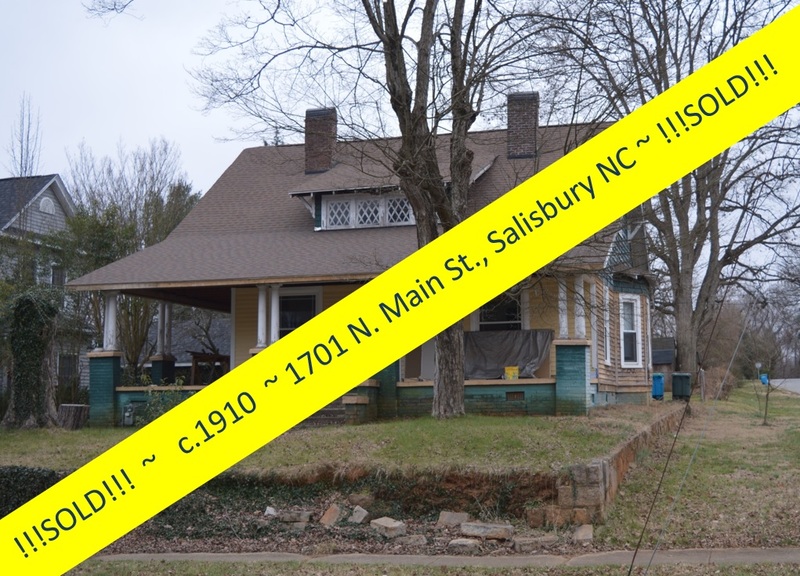 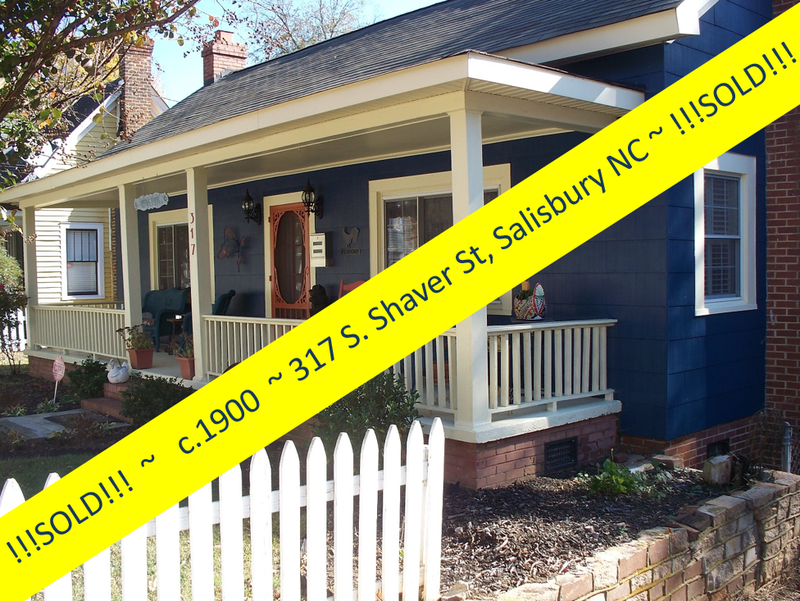 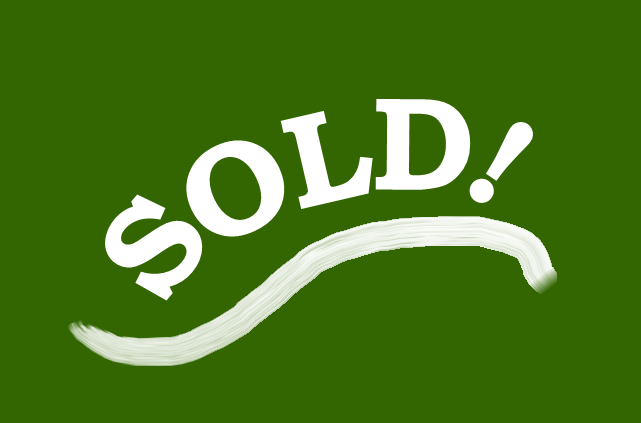 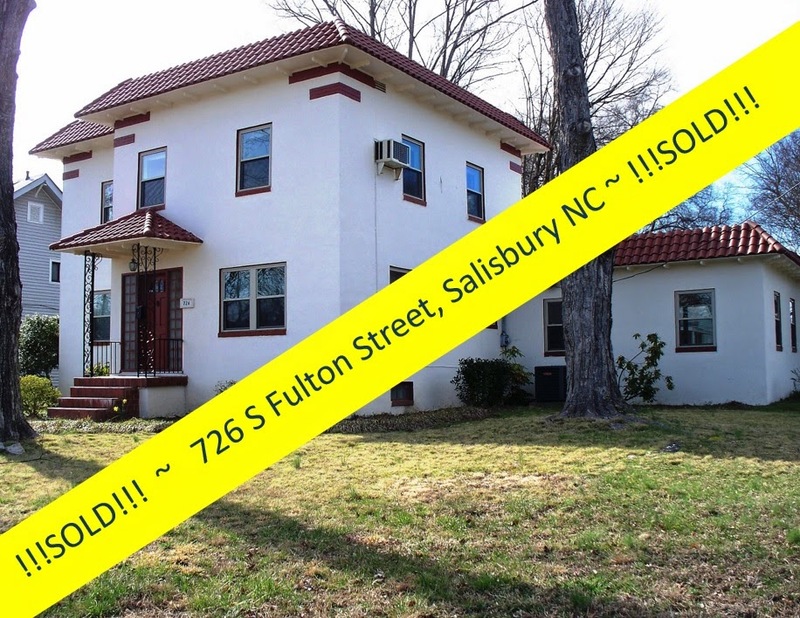 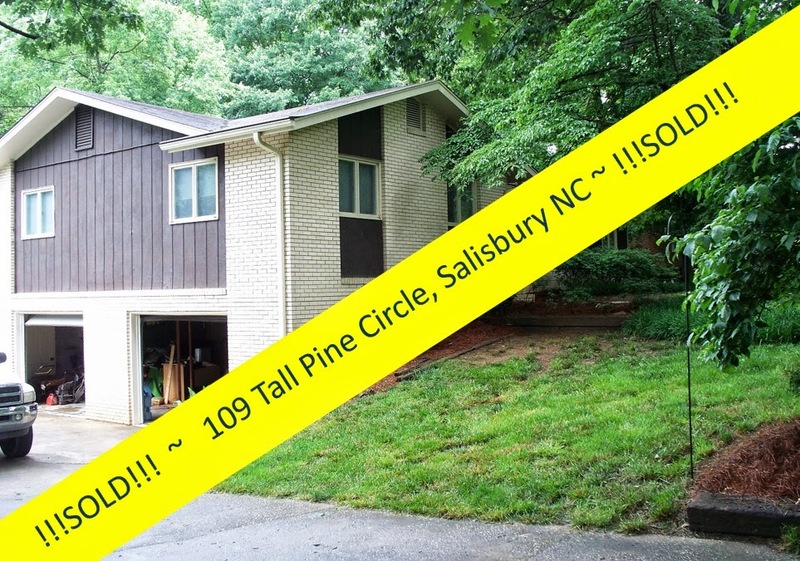 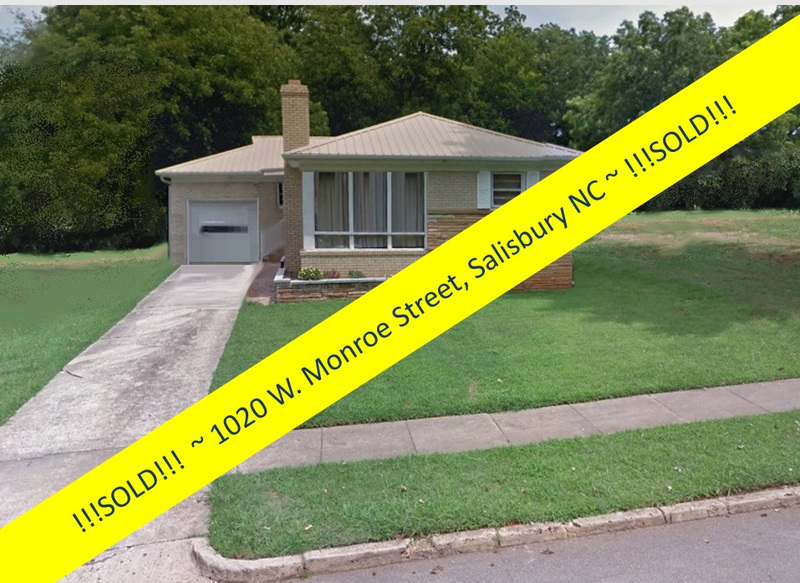 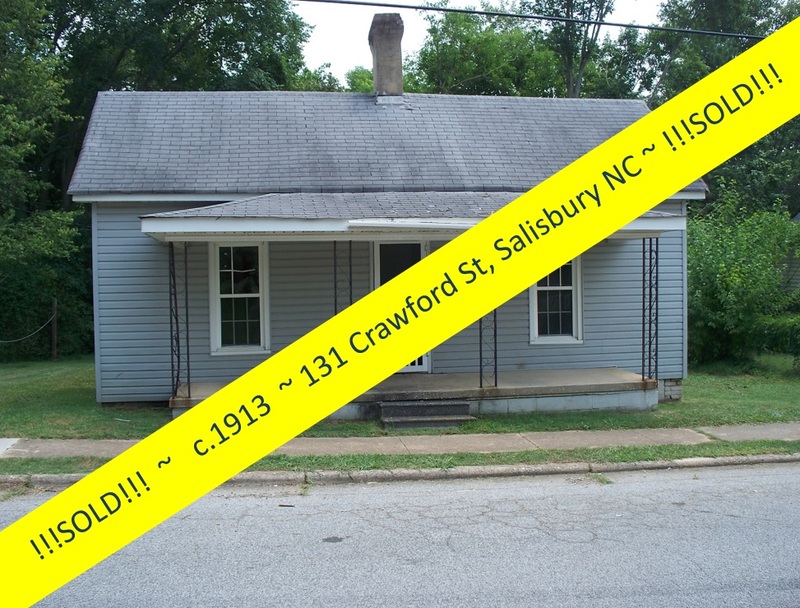 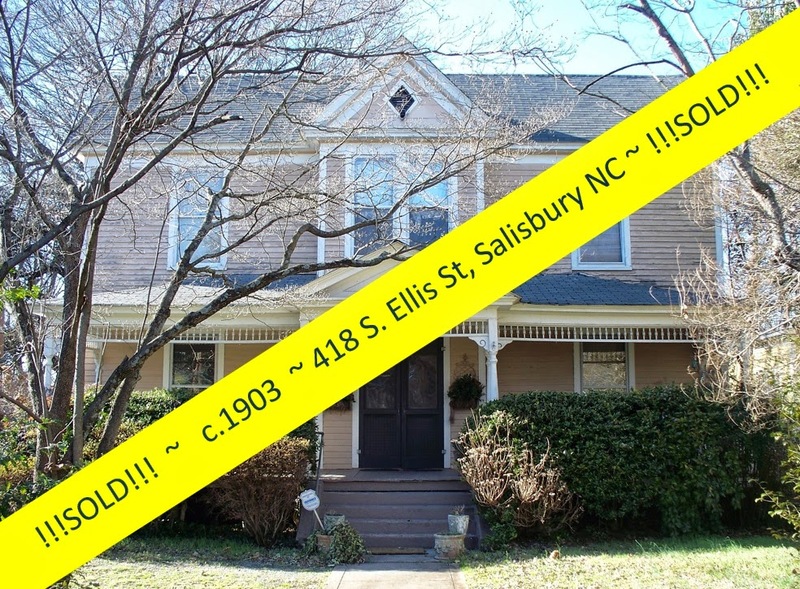 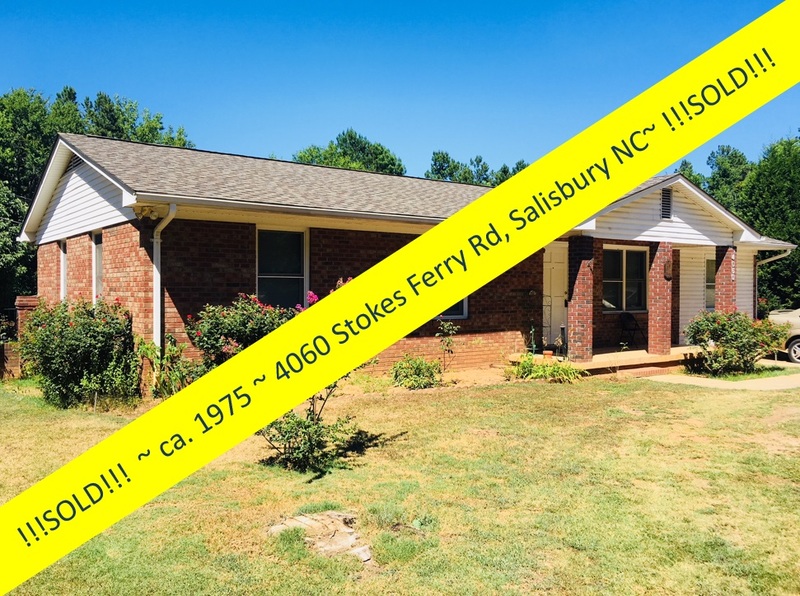 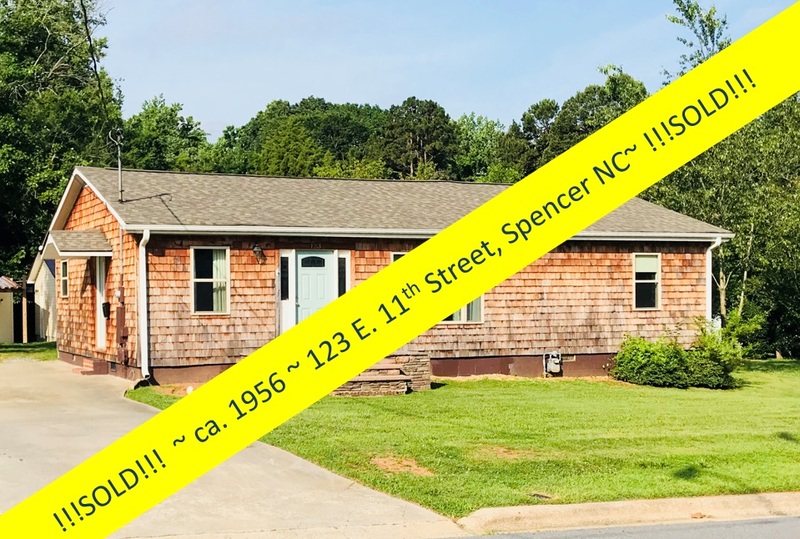 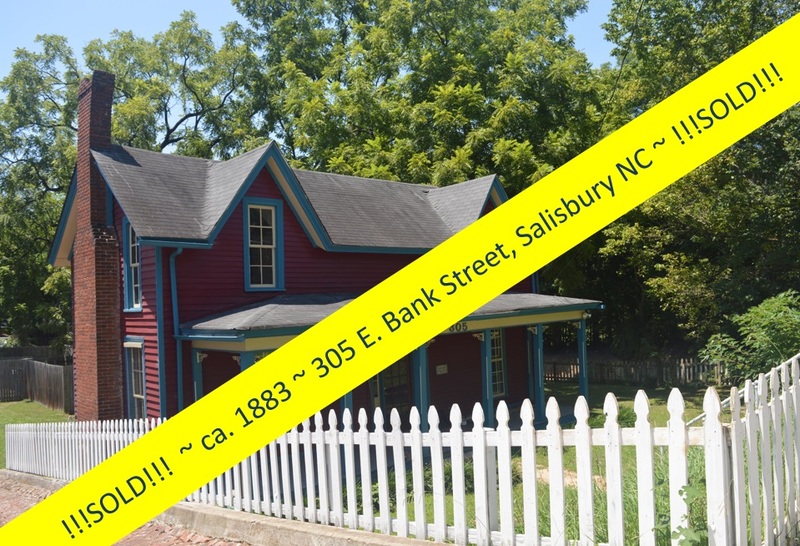 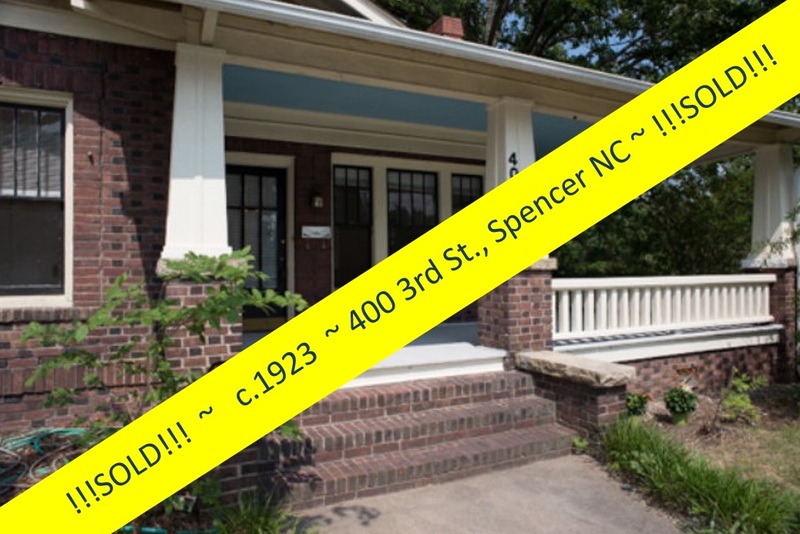 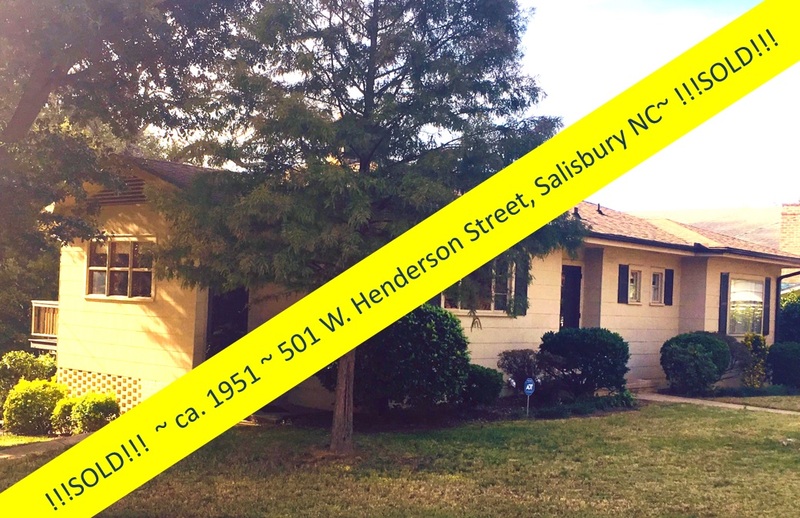 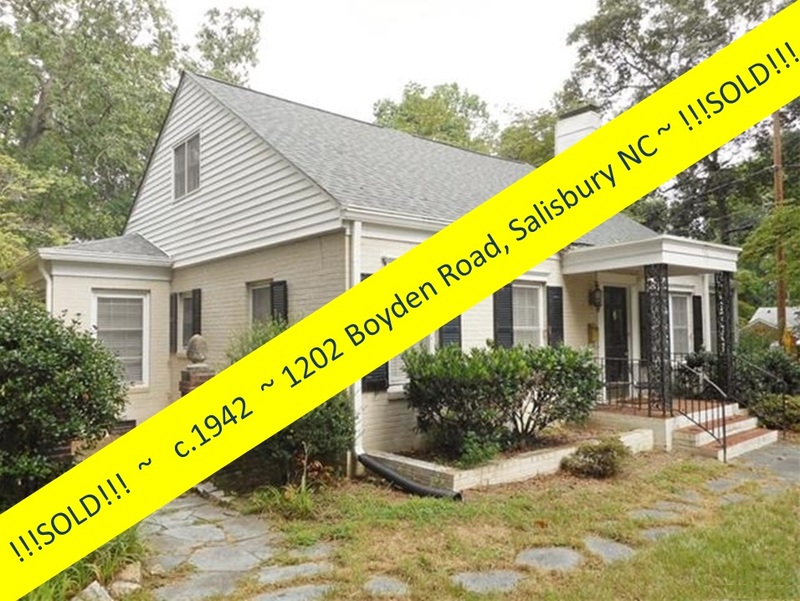 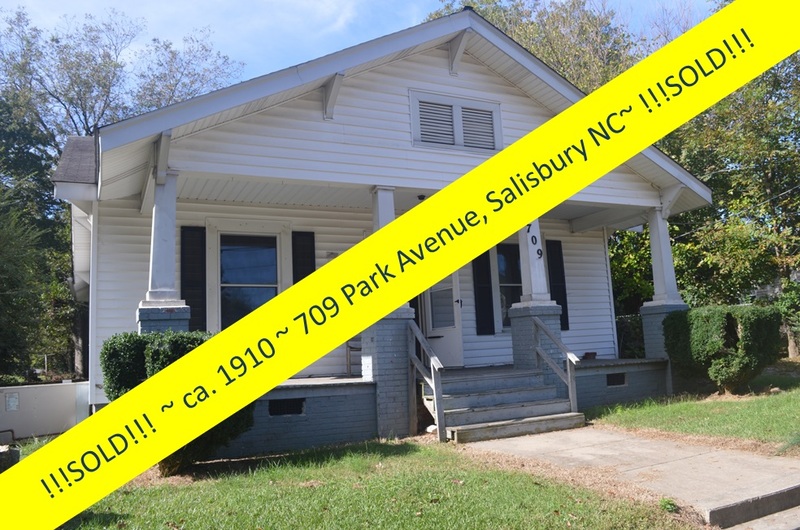 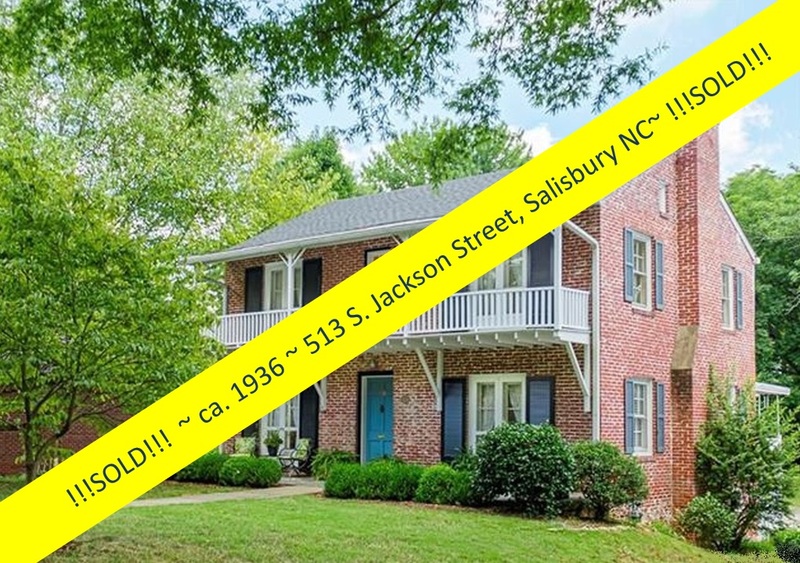 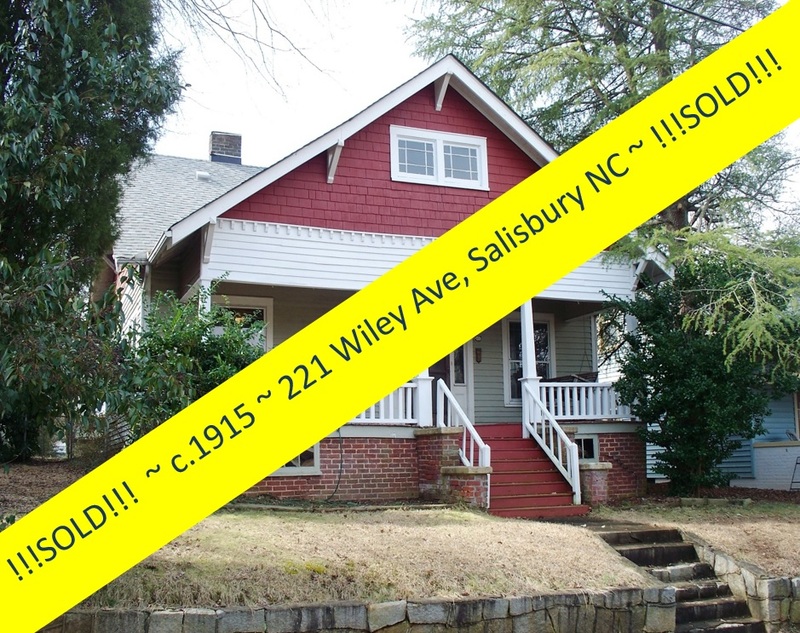 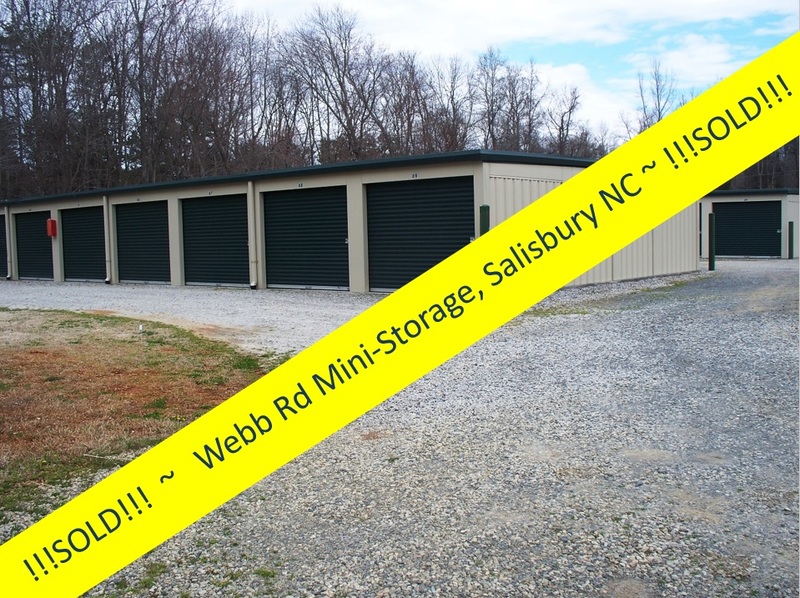 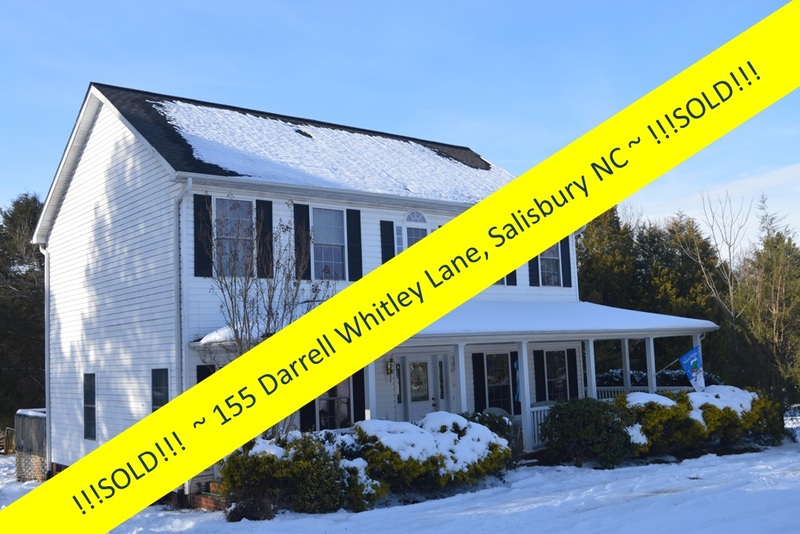 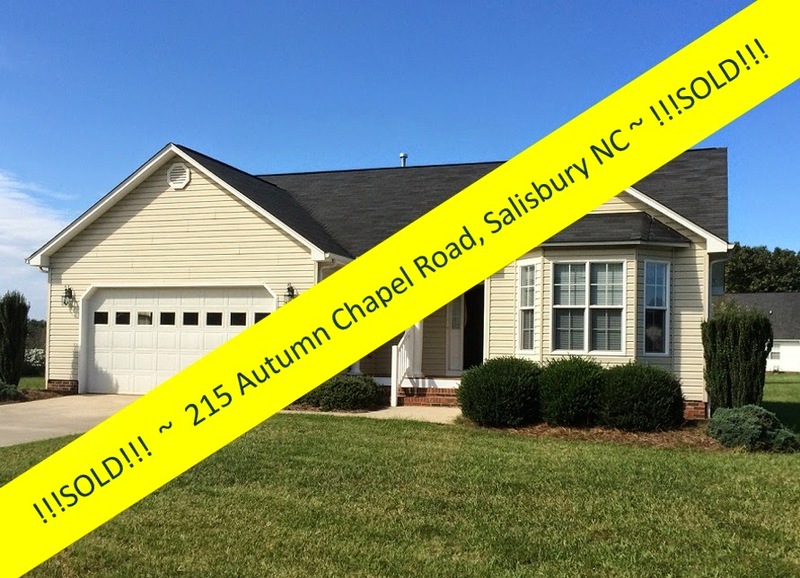 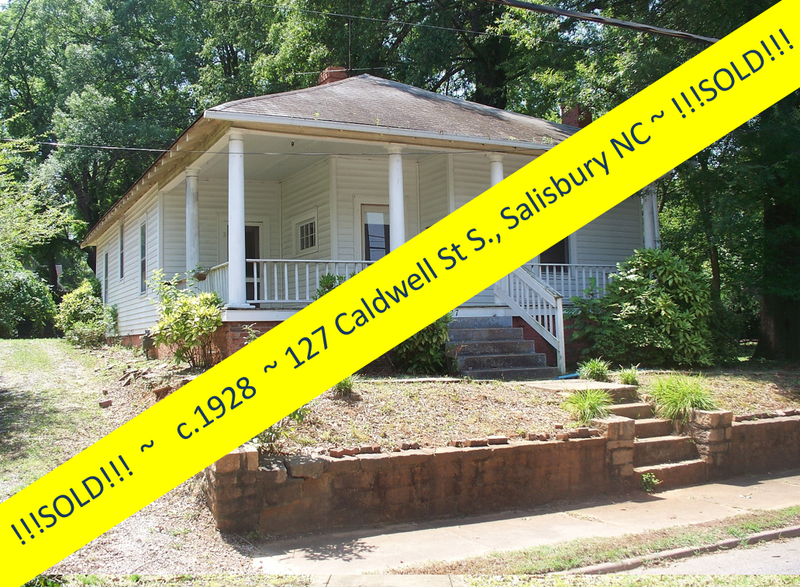 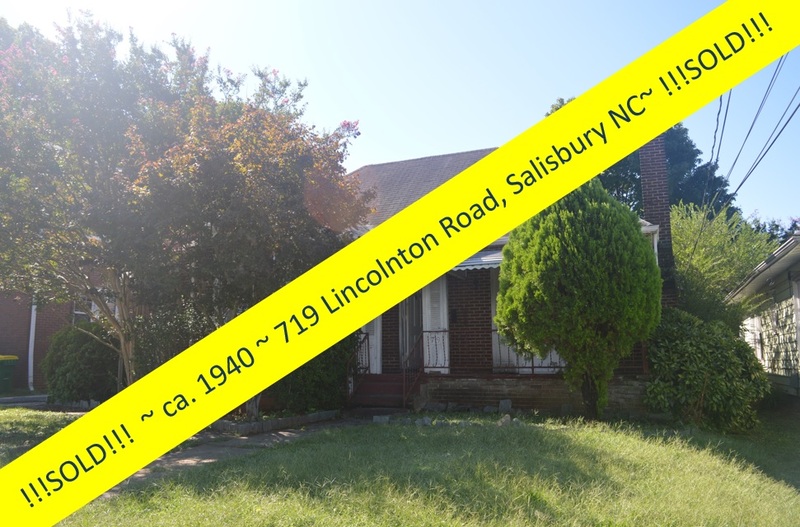 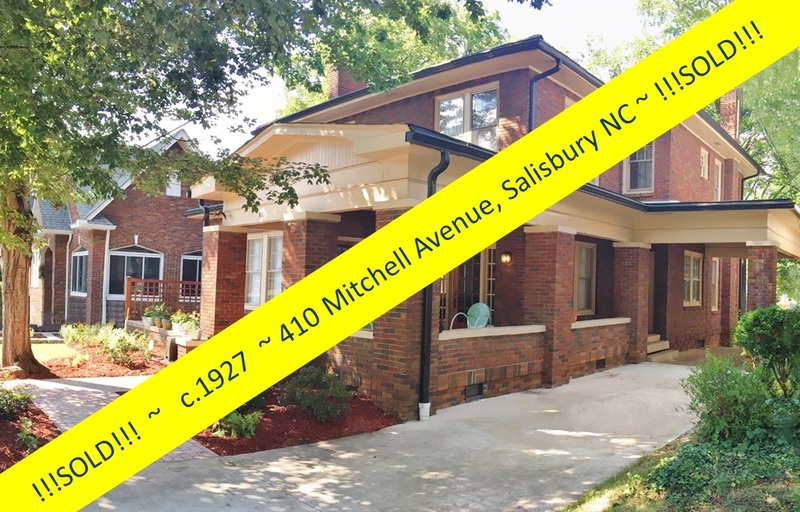 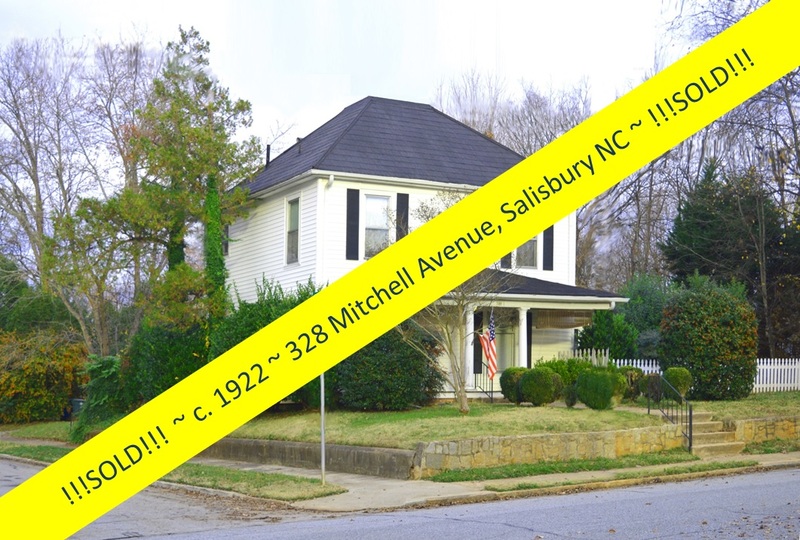 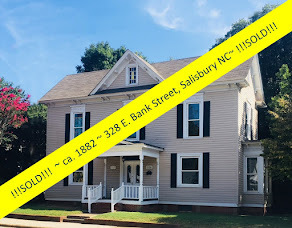 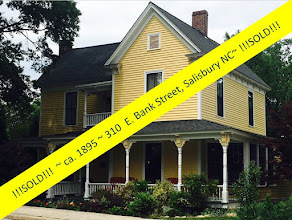 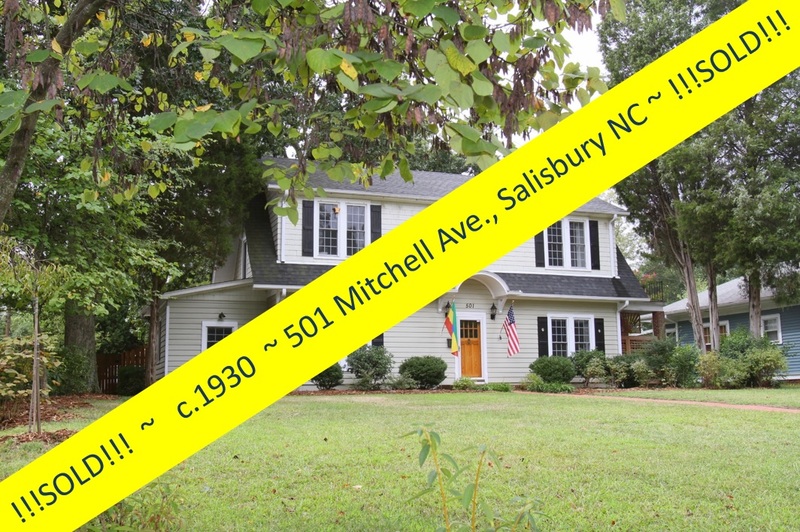 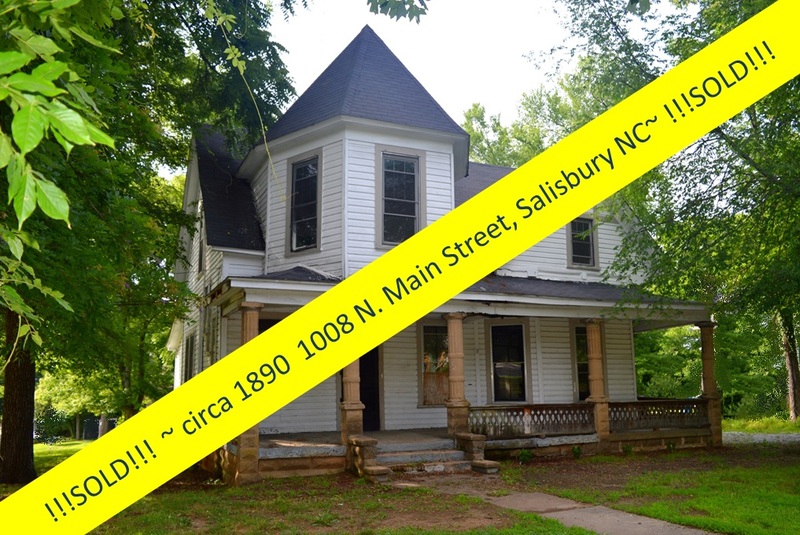 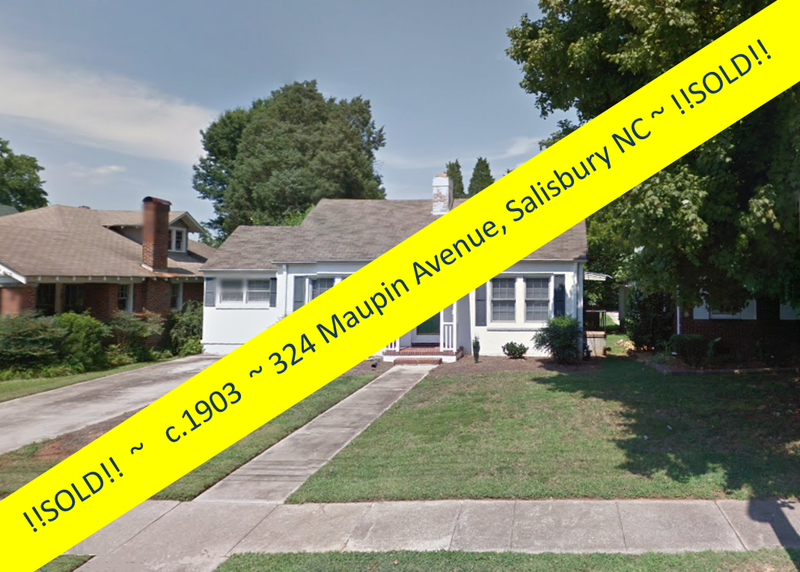 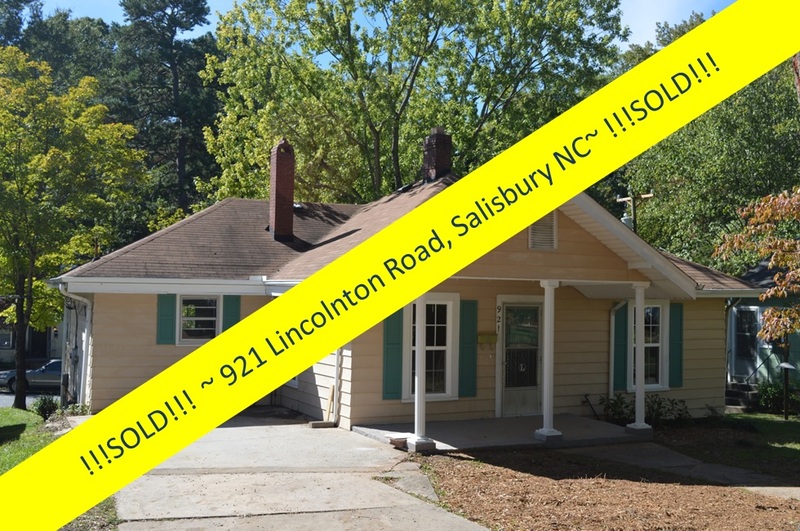 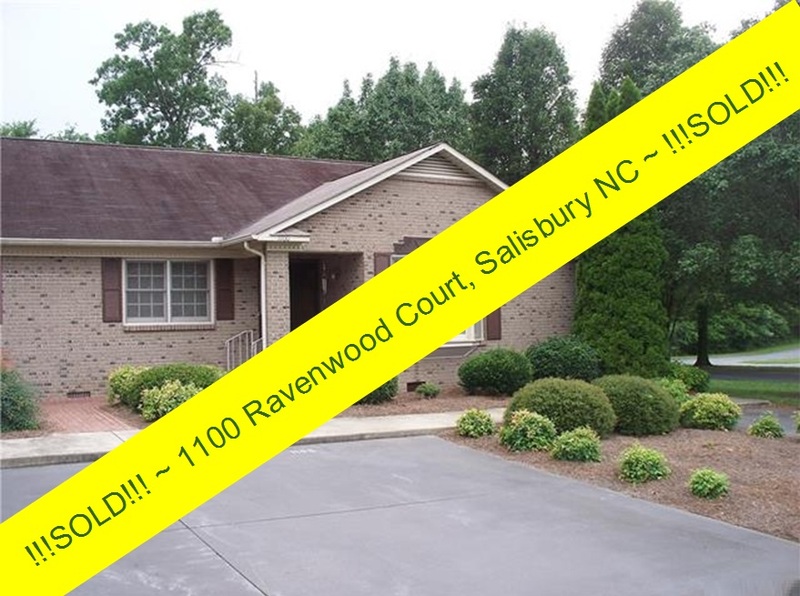 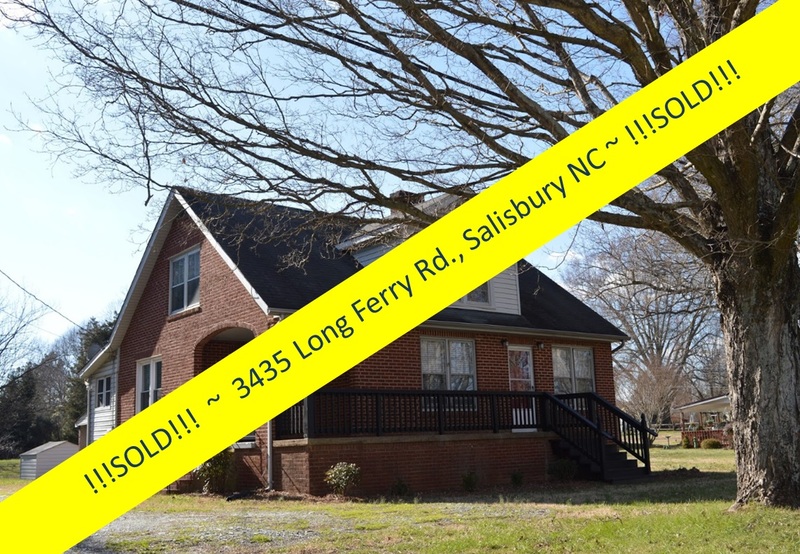 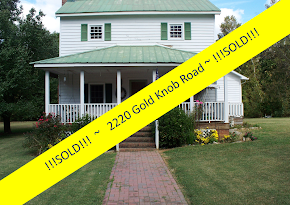 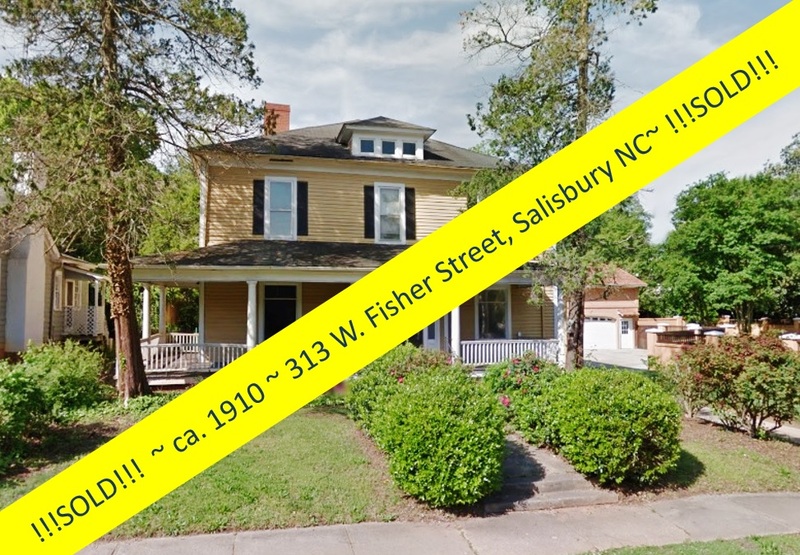 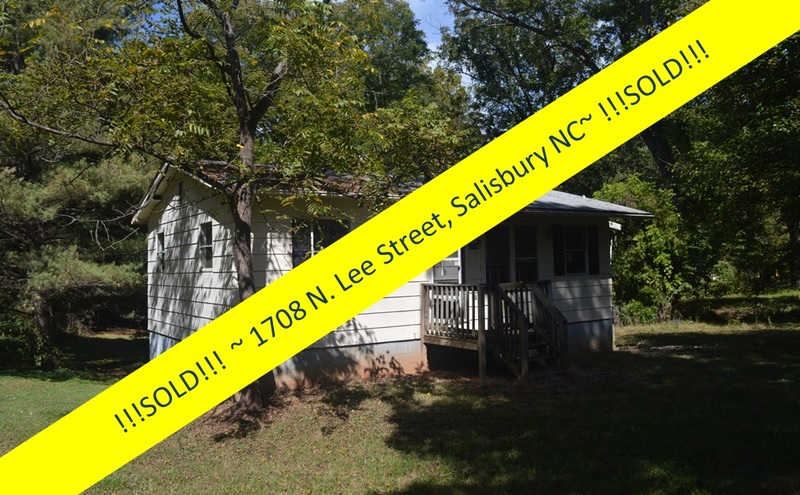 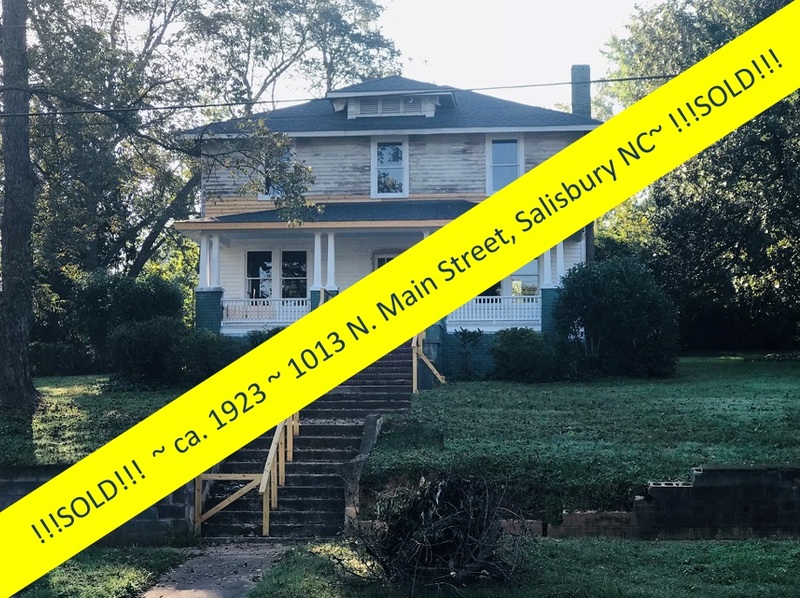 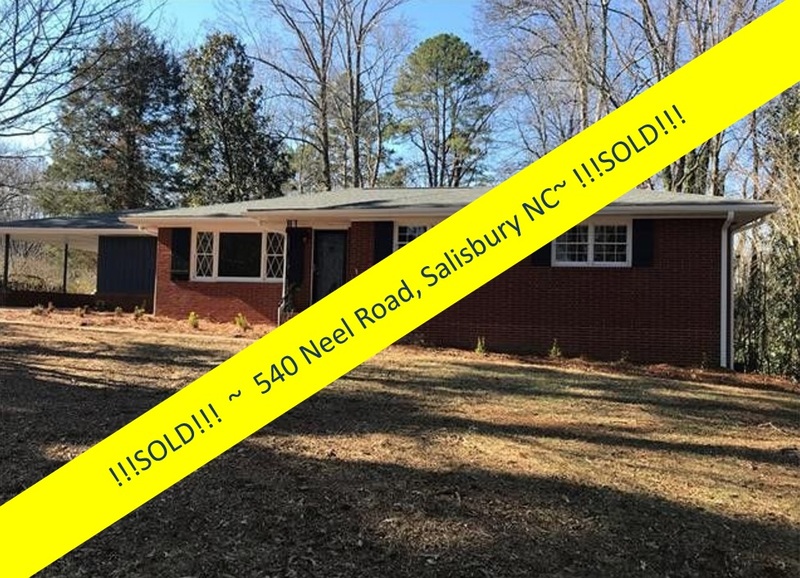 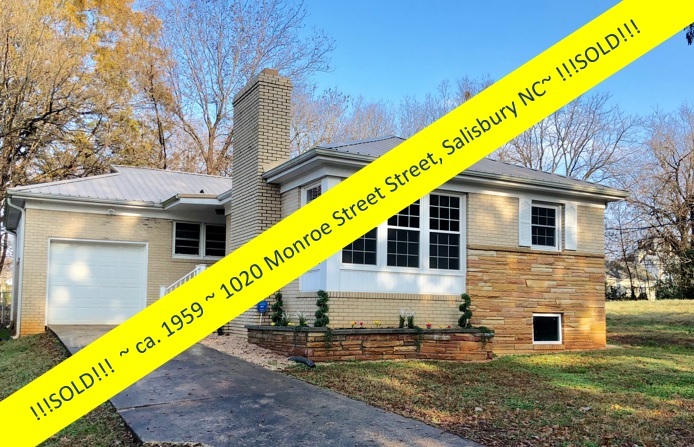 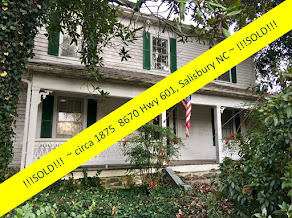 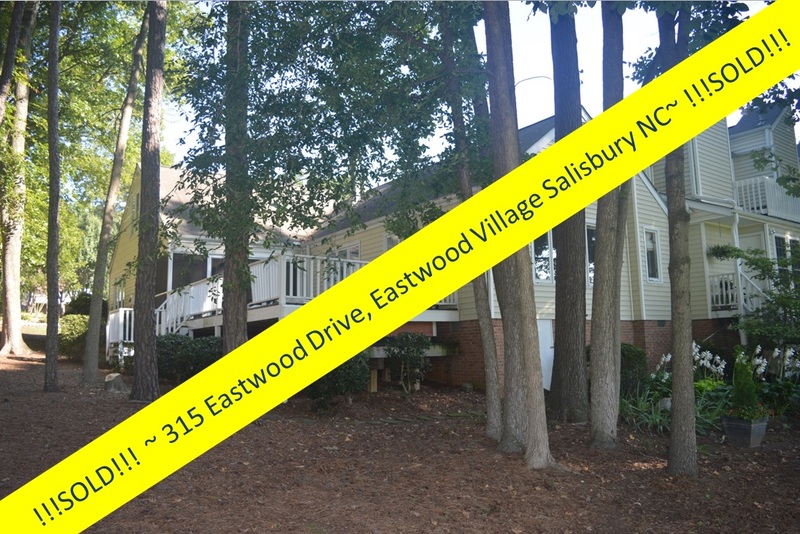 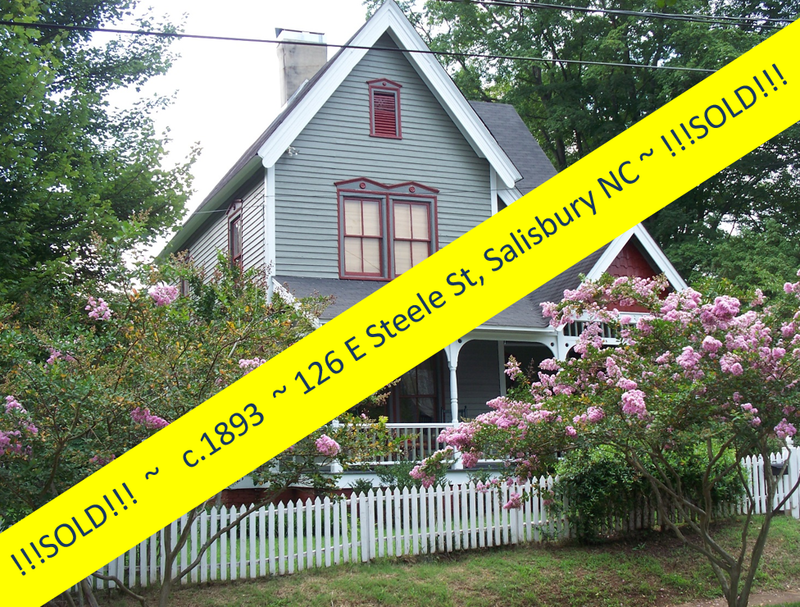 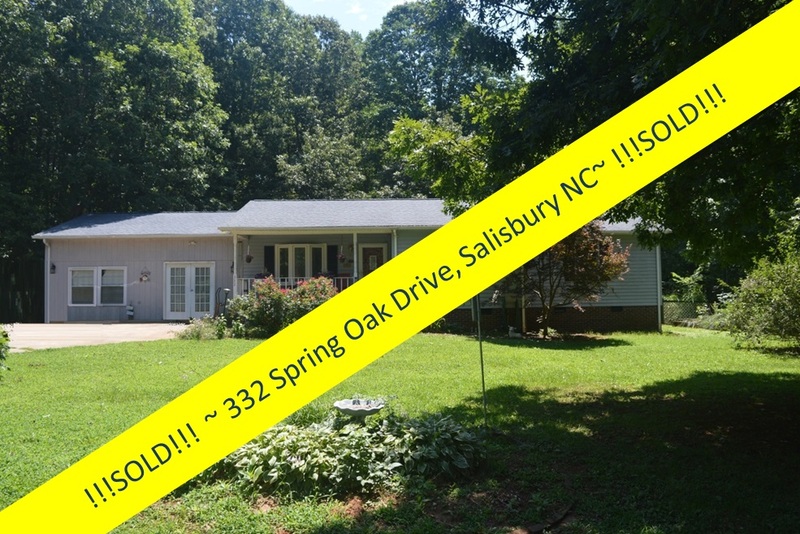 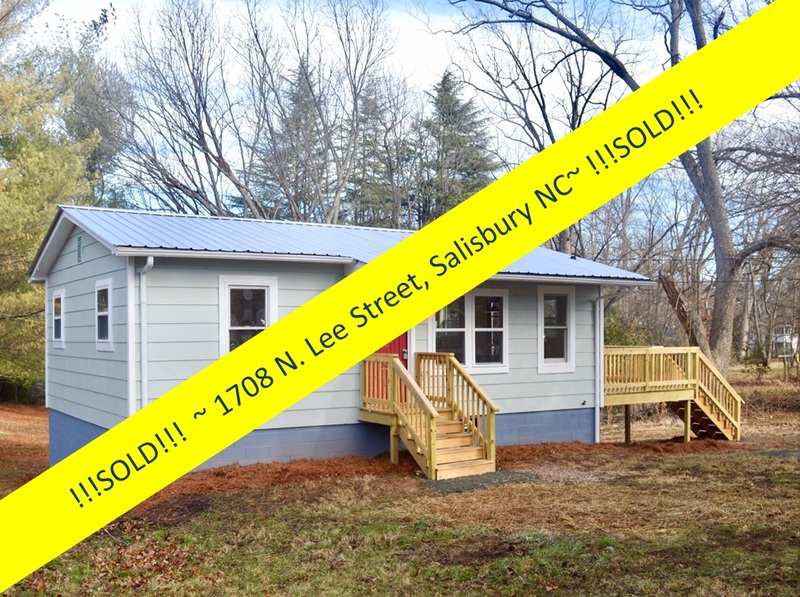 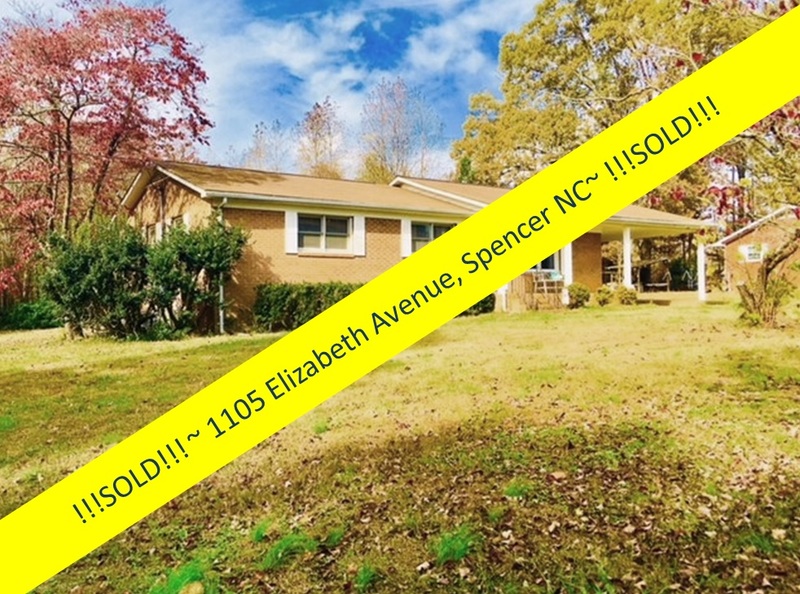 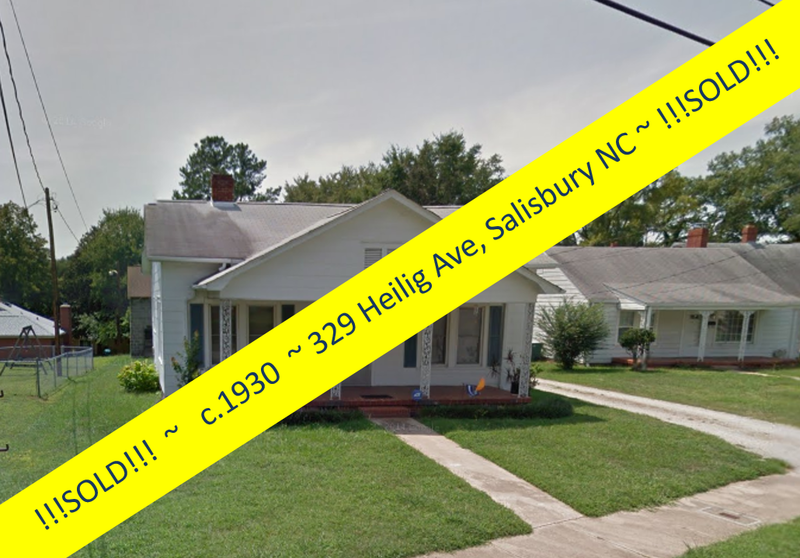 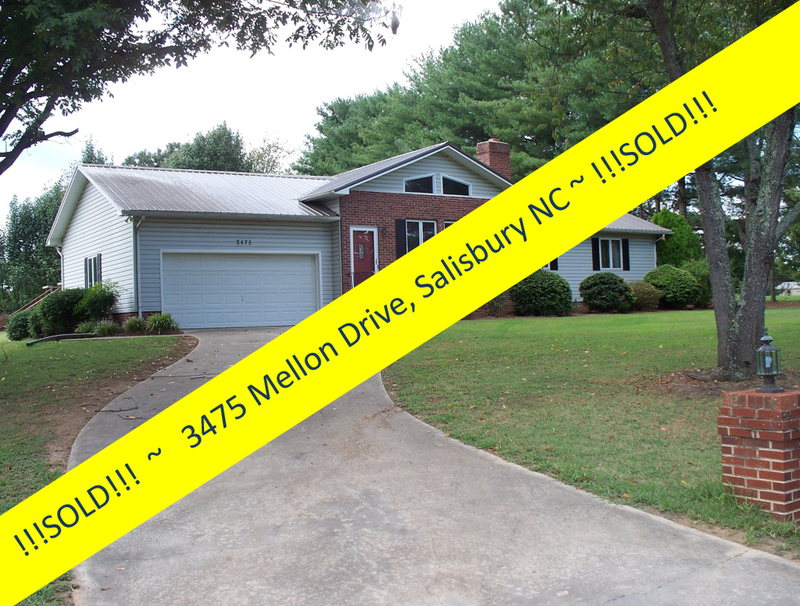 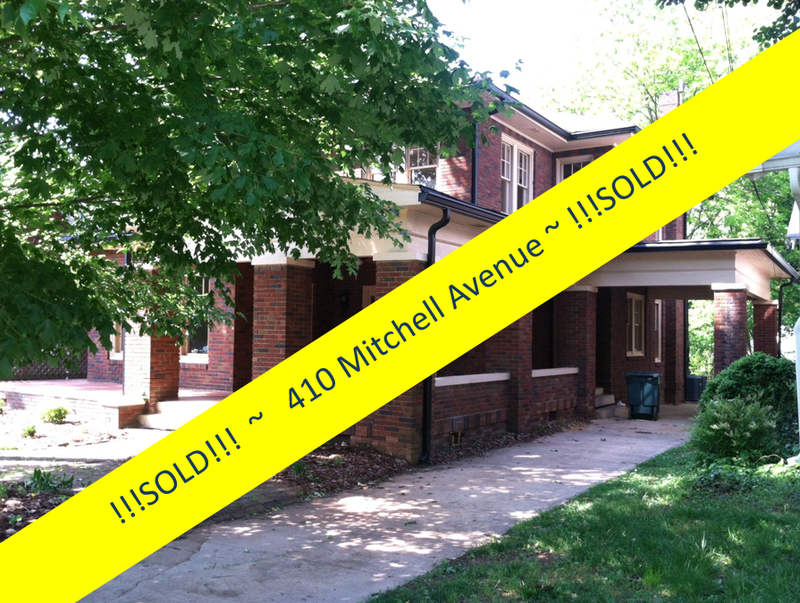 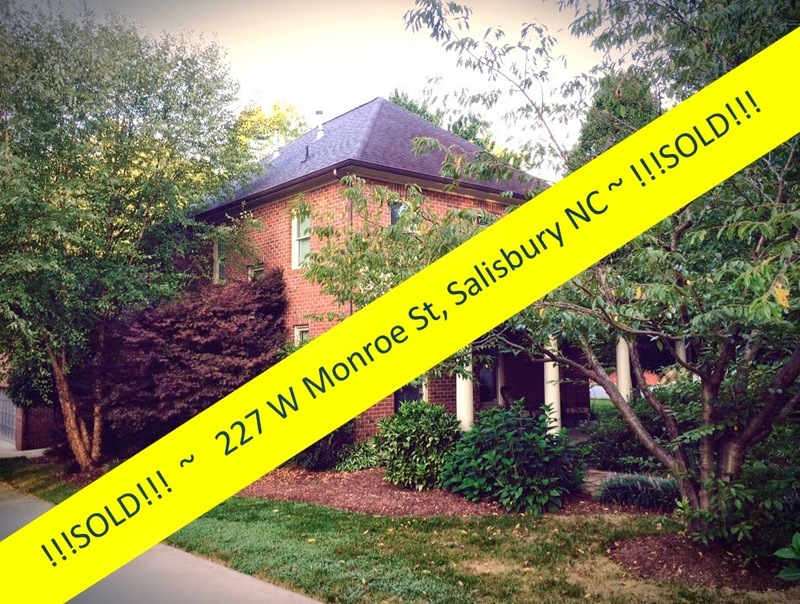 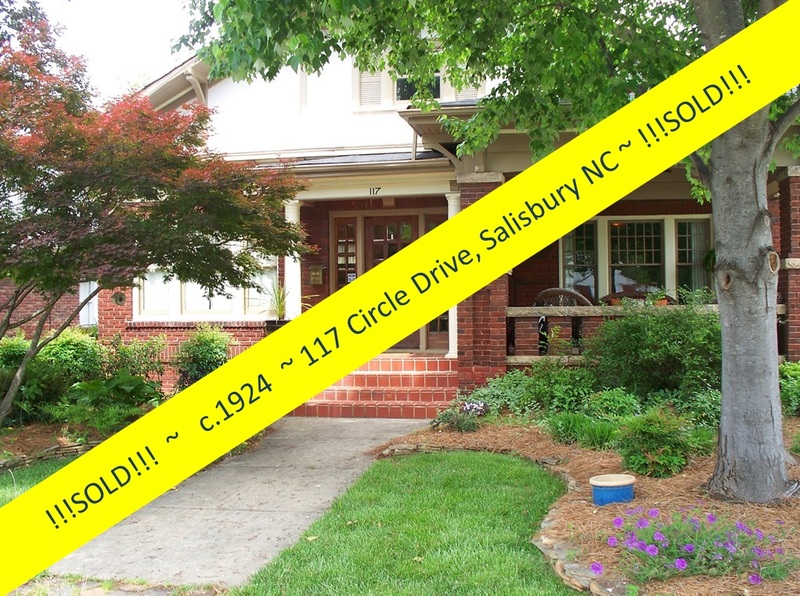 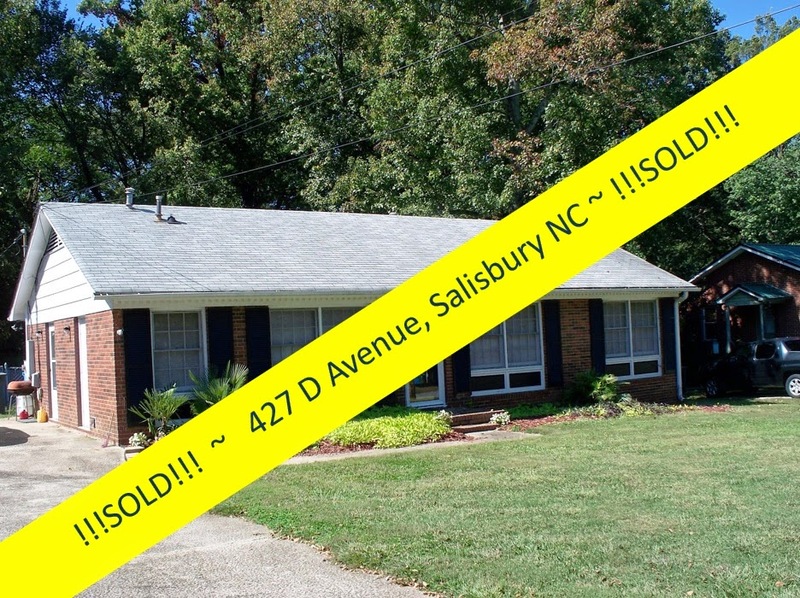 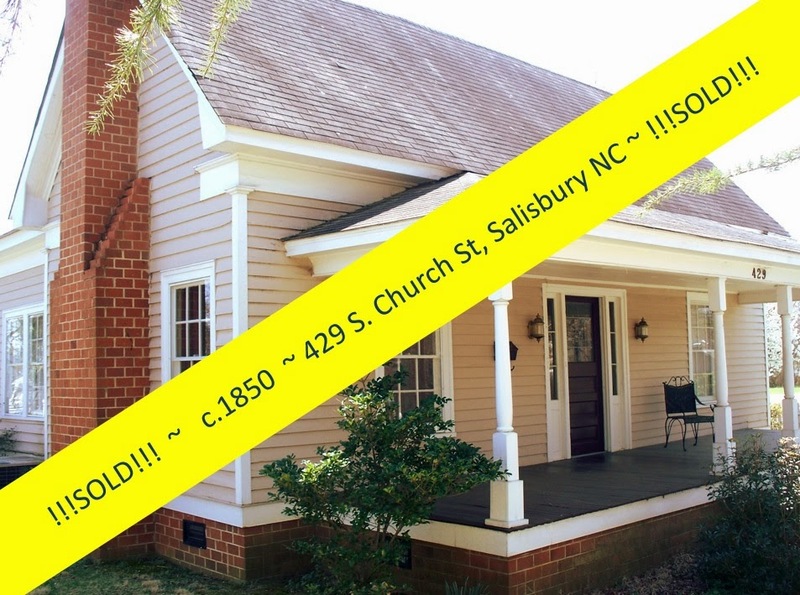 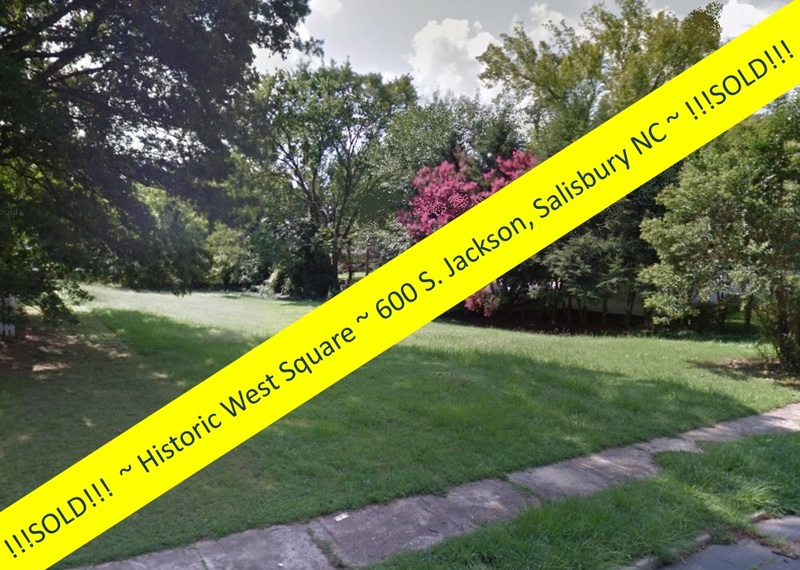 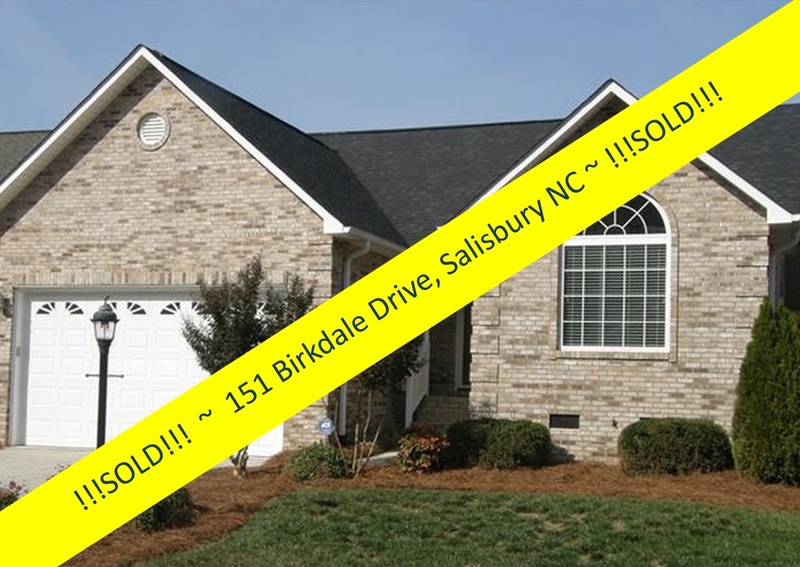 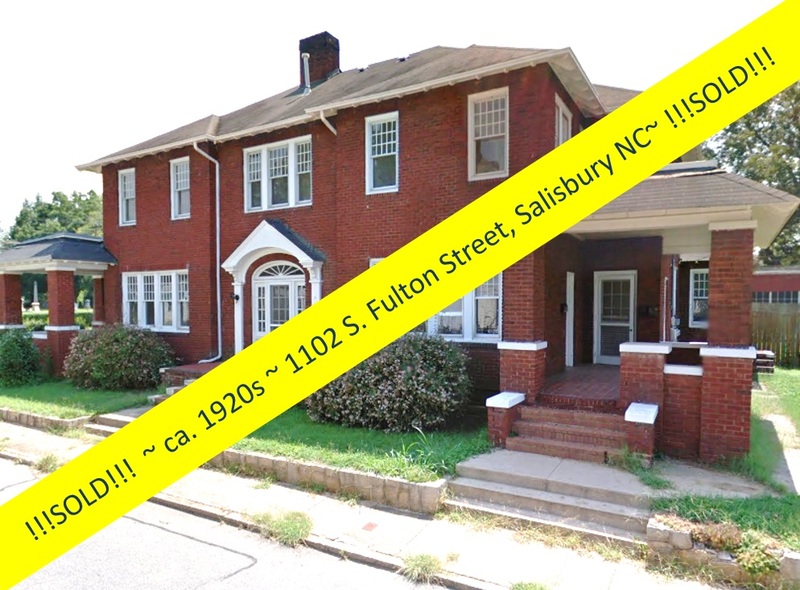 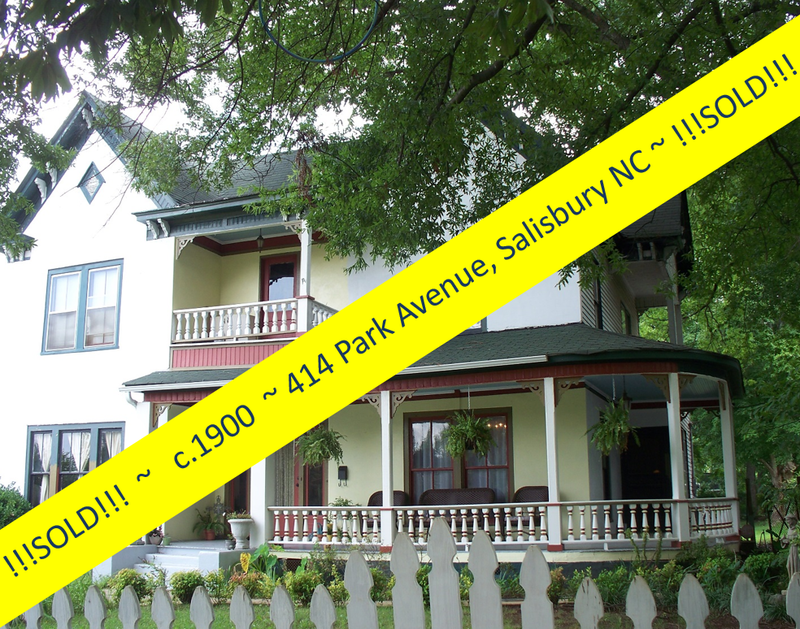 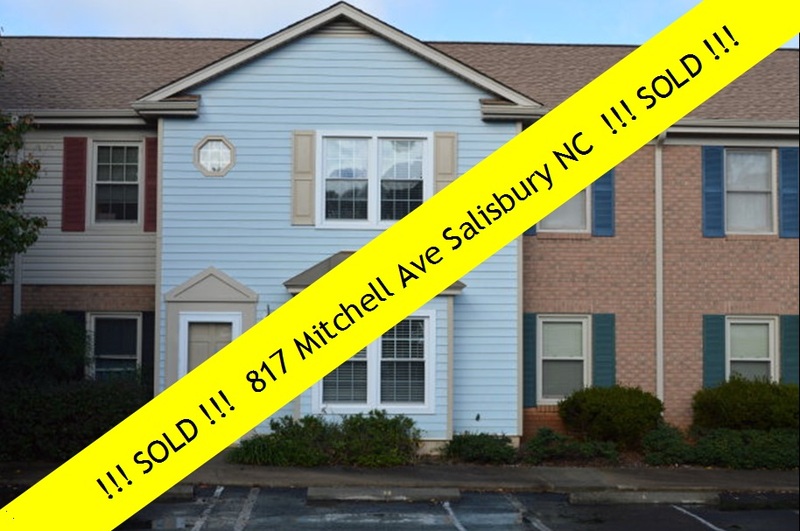 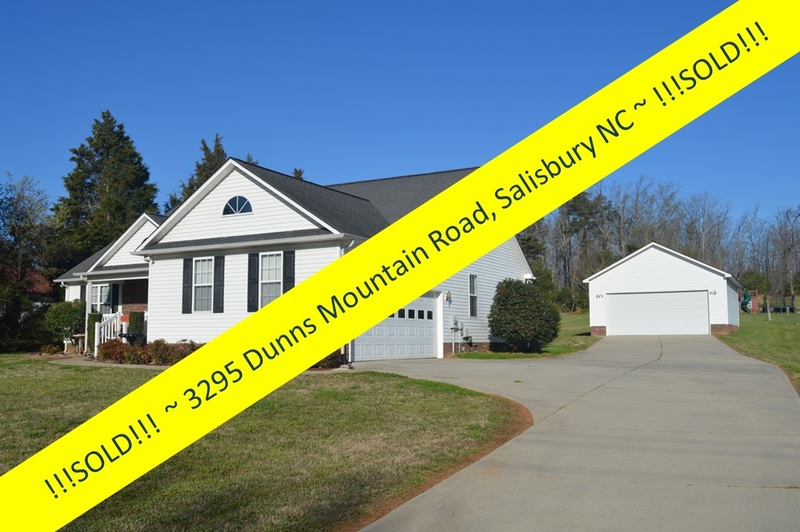 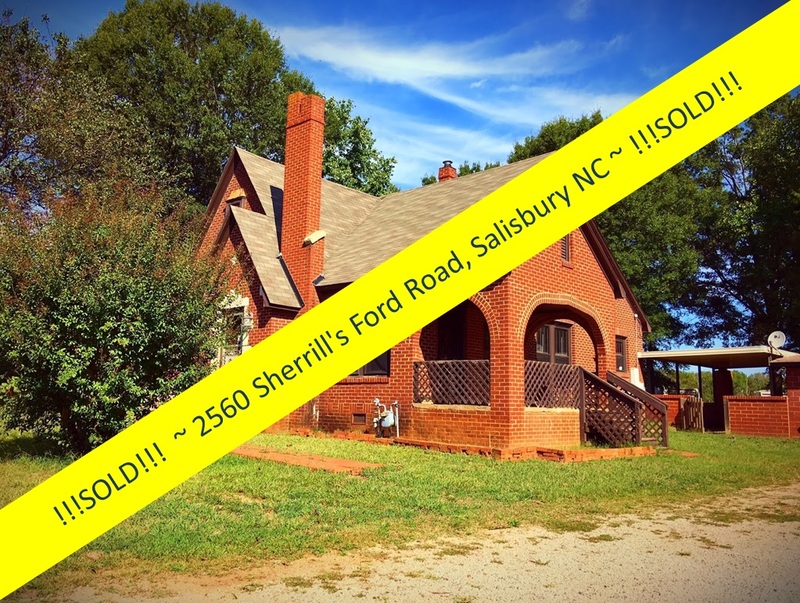 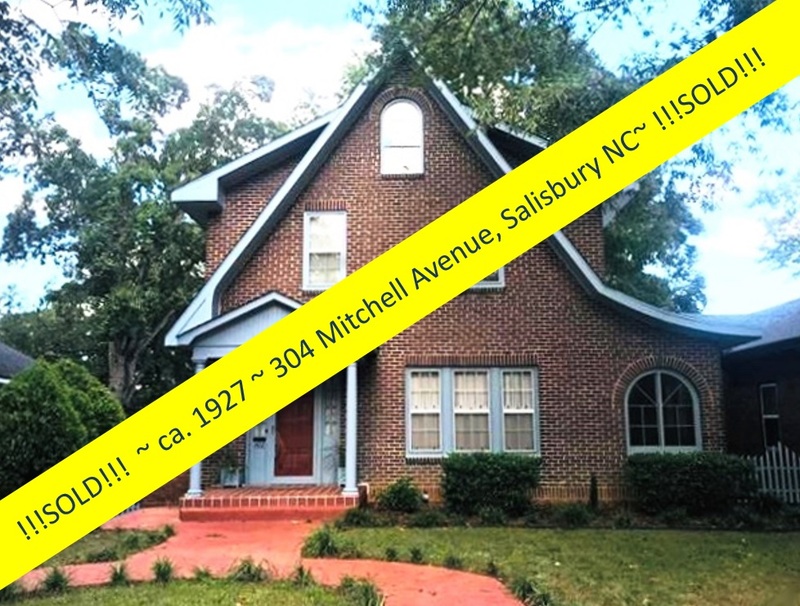 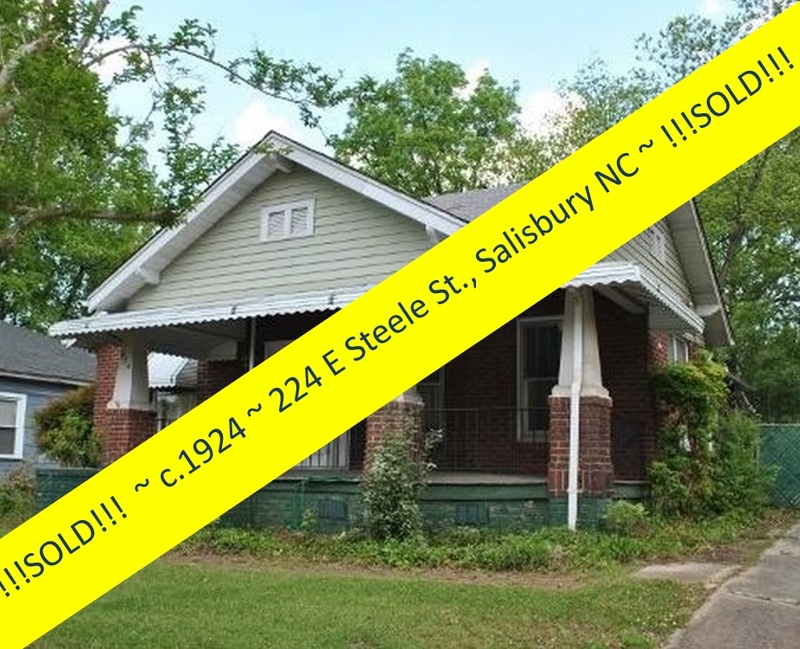 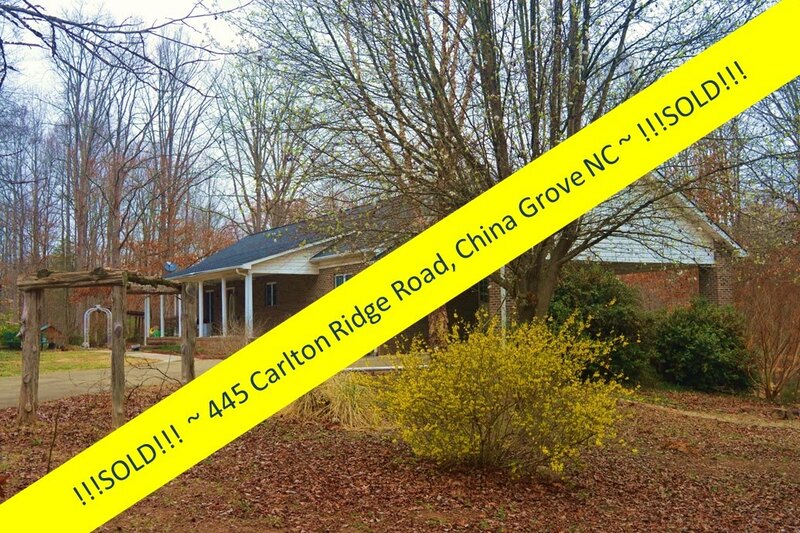 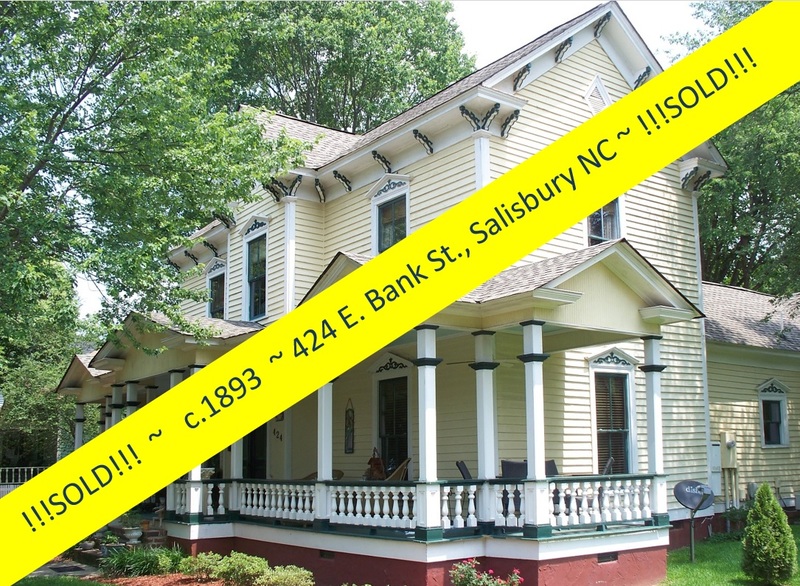 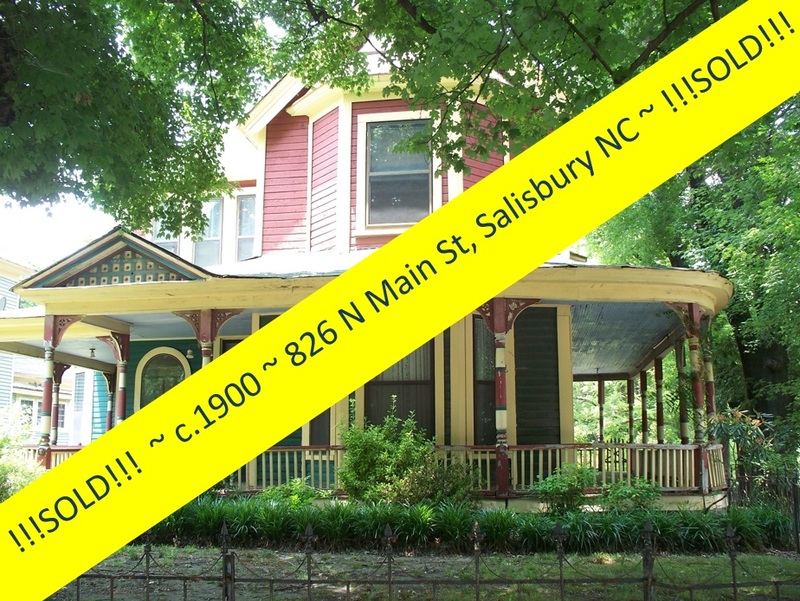 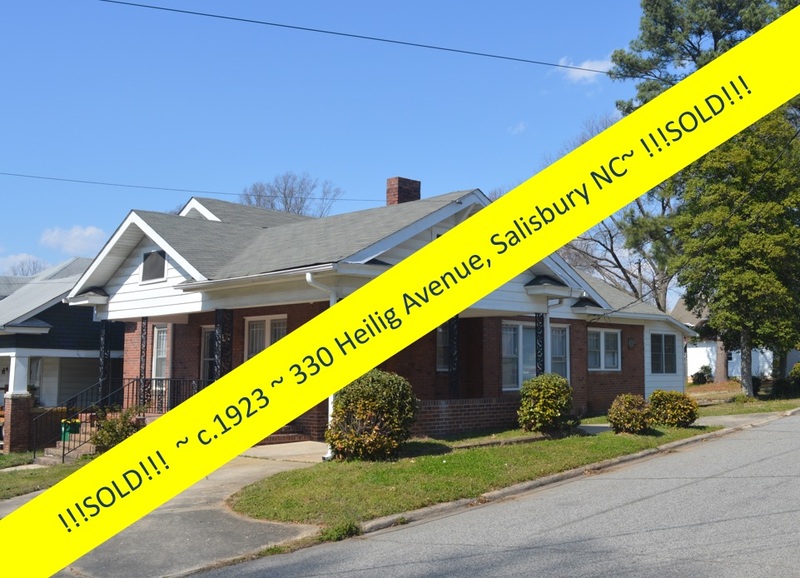 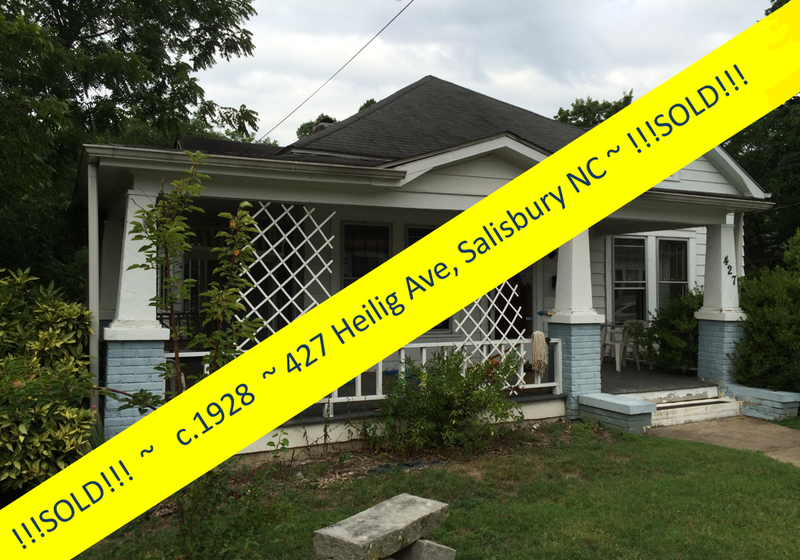 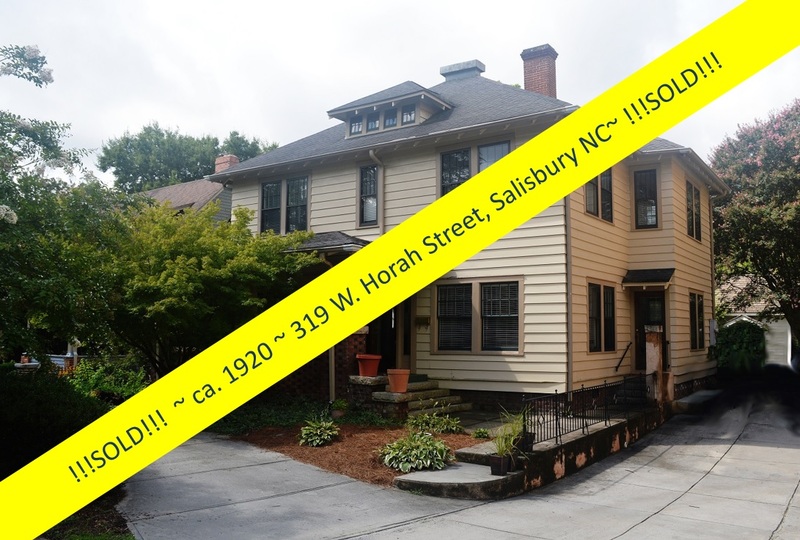 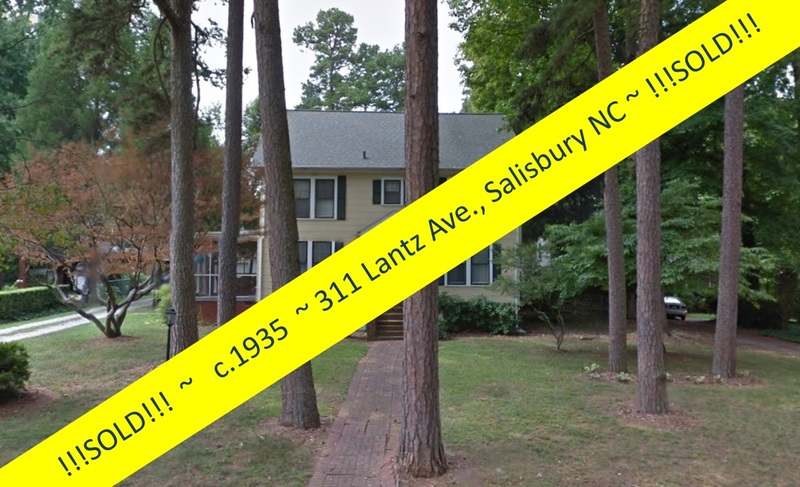 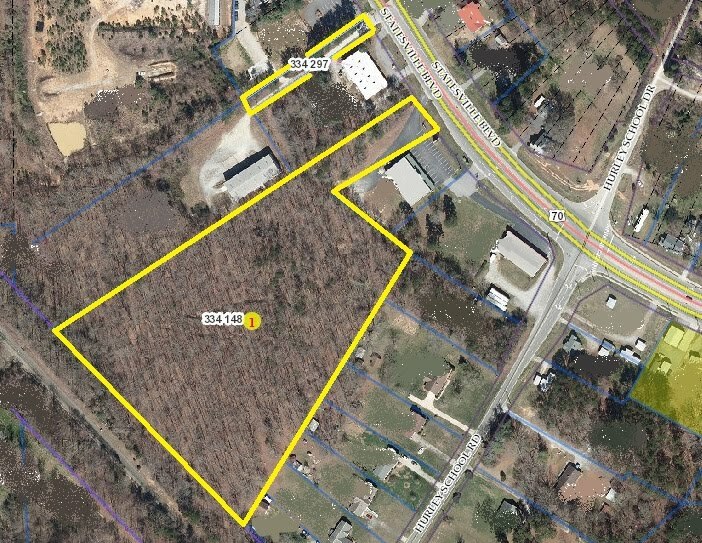 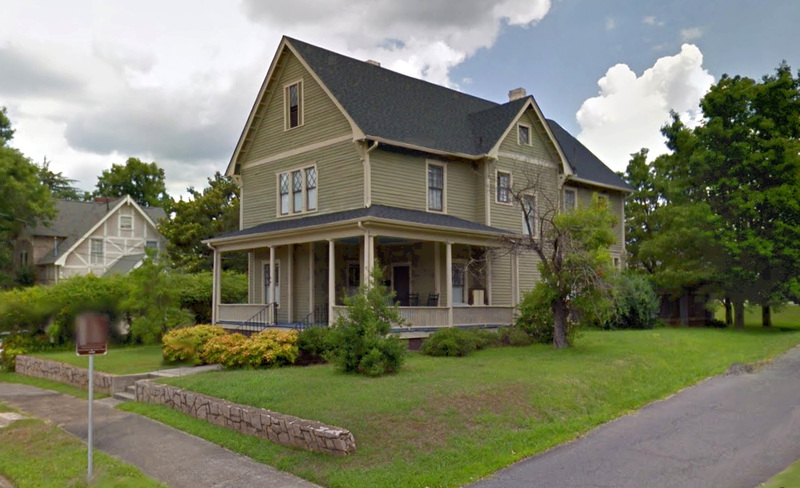 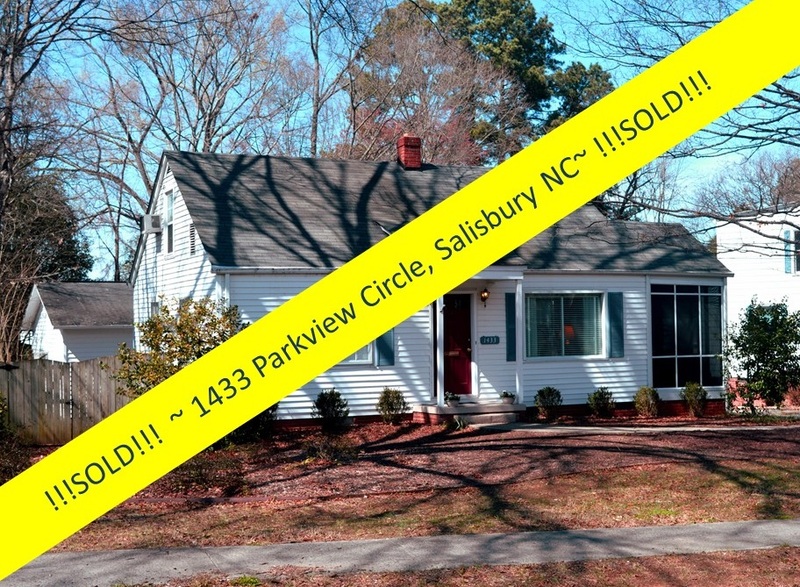 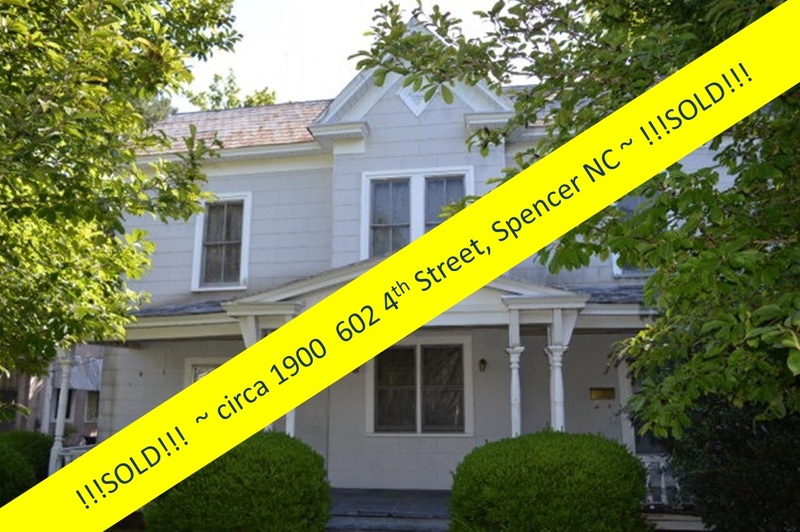 Salisbury, North Carolina Real Estate: Yadkin Heights ~ Listed & Sold ~ in Just Days! 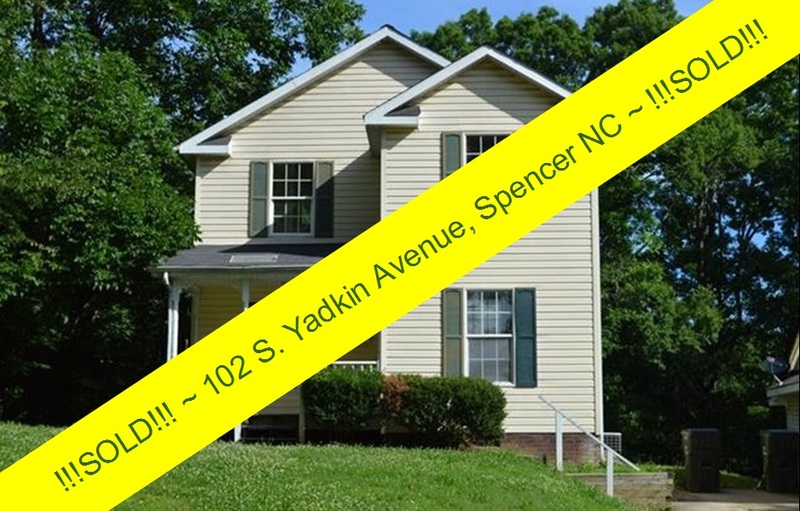 Welcome to Yadkin Heights, a sleepy little hamlet at the northernmost edge of Rowan County along the Yadkin River. 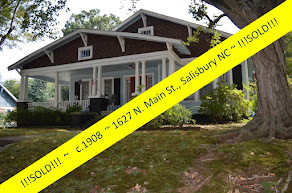 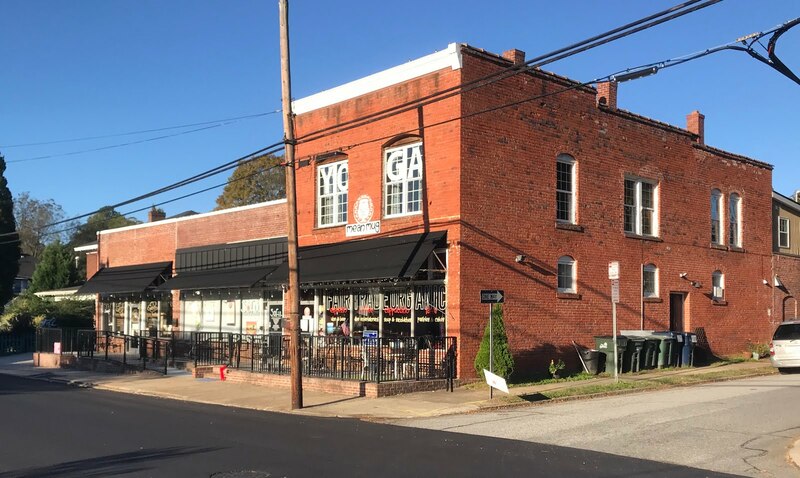 Once a mill village for the NC Finishing Plant, the sense of community here is still alive...even though the textile industry that tied the community together is gone...and the neighborhood is filled with charming history-rich cottages and homes. 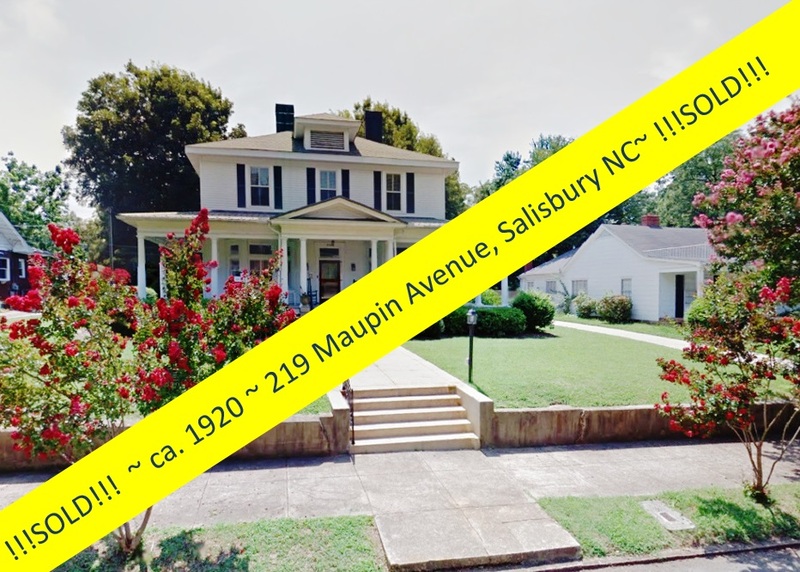 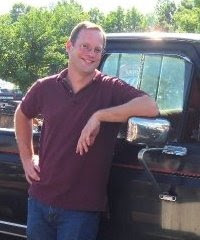 Greg Rapp, Realtor® with Wallace Realty listed 175 Zeb Street in peaceful Yadkin Heights on July 19th, after the home was listed with another real estate agent for nearly 2 years (11/30/2015 - 7/12/207). 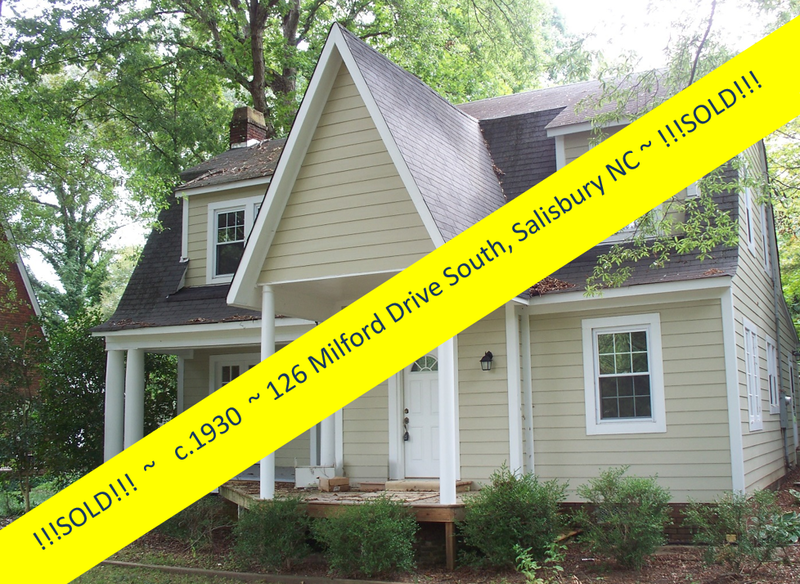 And today, the sale on this sweet mill village home has closed. 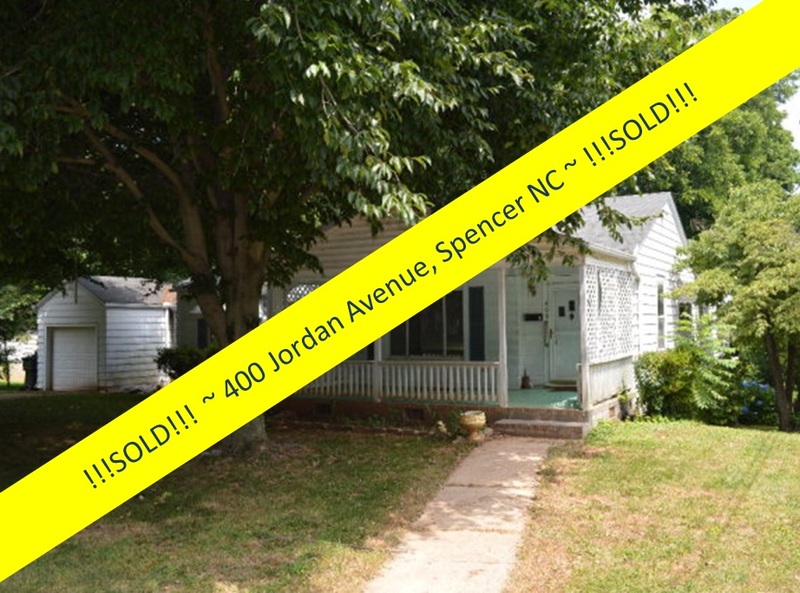 That's right...that's less than 4 weeks! 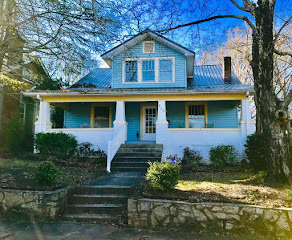 175 Zeb Street is not only a charmer from the exterior, tucked away on a quiet dead-end street shaded by huge deciduous trees. 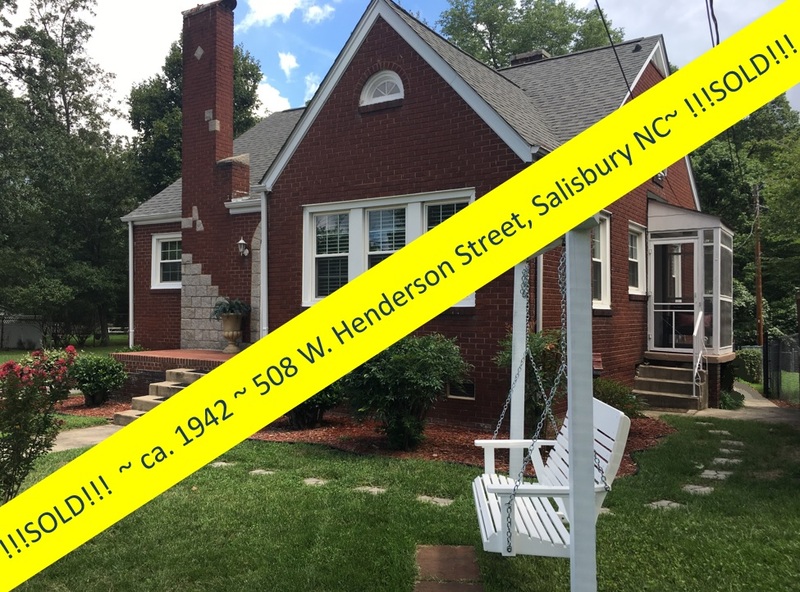 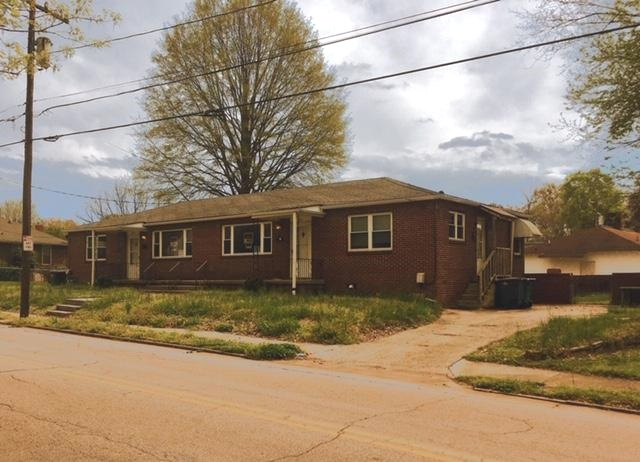 This pretty 2-bedroom/1-bath home built in 1952 has new central heat and air conditioning, fresh paint, updated electric, and an updated kitchen and bath! 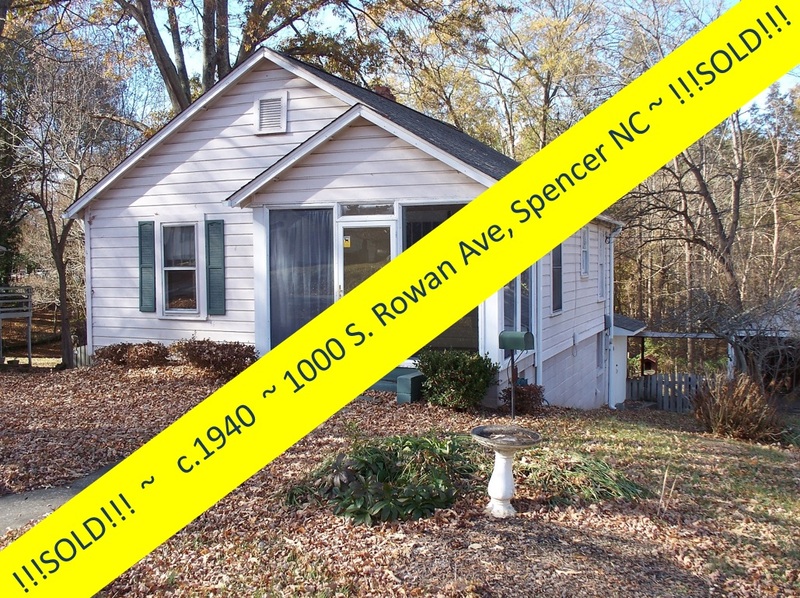 It features an open basement, perfect for a work shop, and a pleasant sunroom with its own entry has a nice tiled floor. 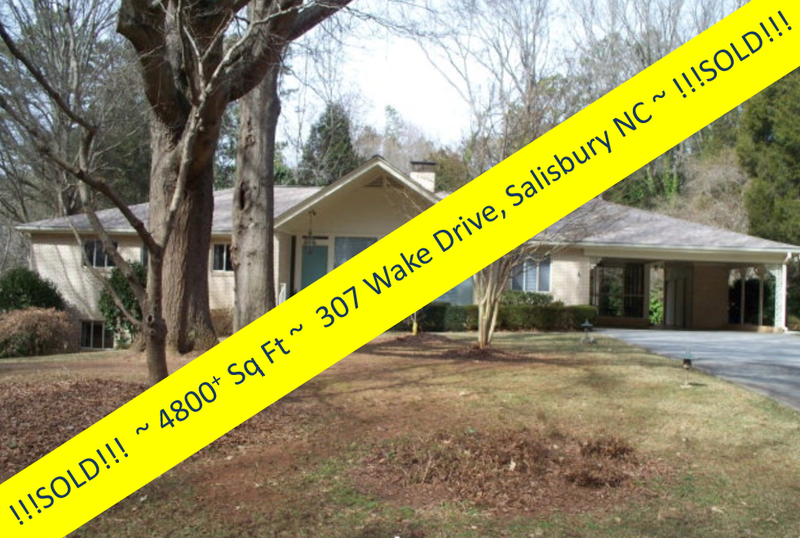 Check out this bright and shiny kitchen with a pantry and washer and dryer hook up. 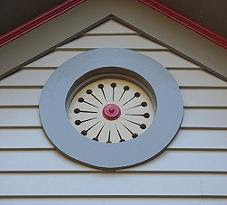 Don't you love that beautiful wainscoting? 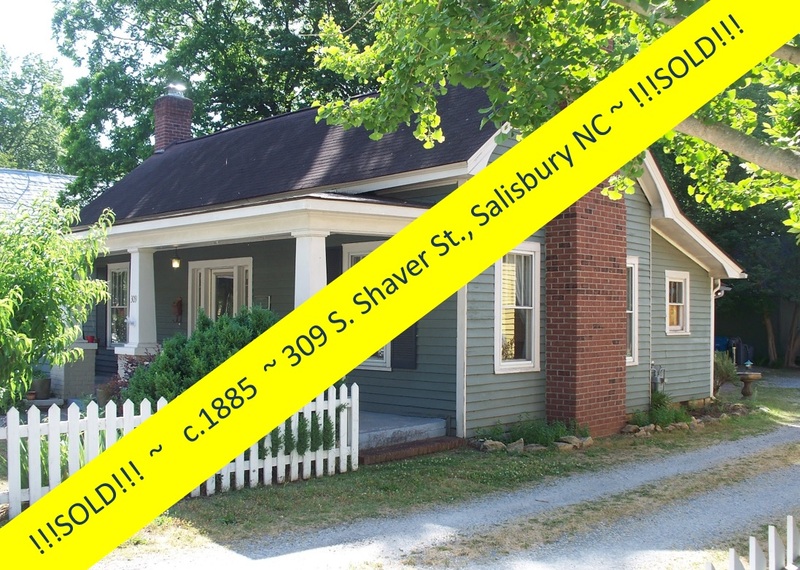 The smart homebuyer was not about to let this one slip by, and now 175 Zeb Street is welcoming its new owner. 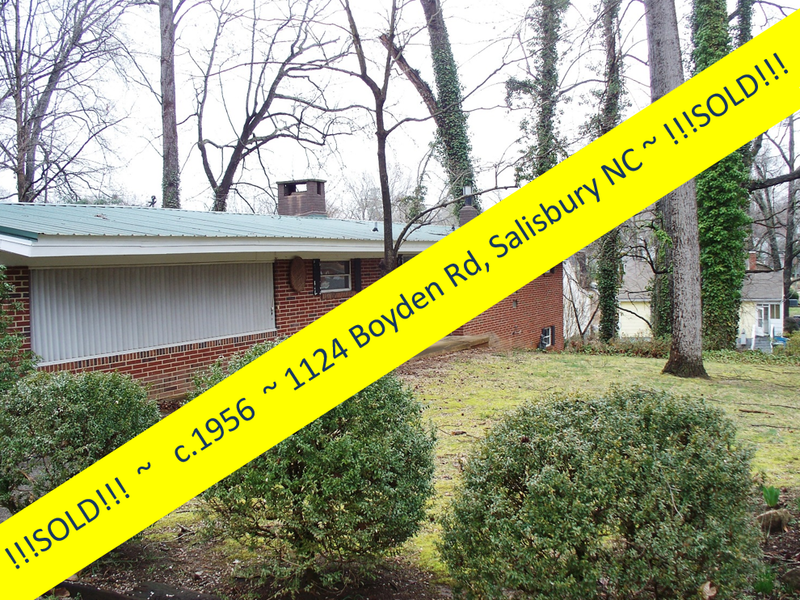 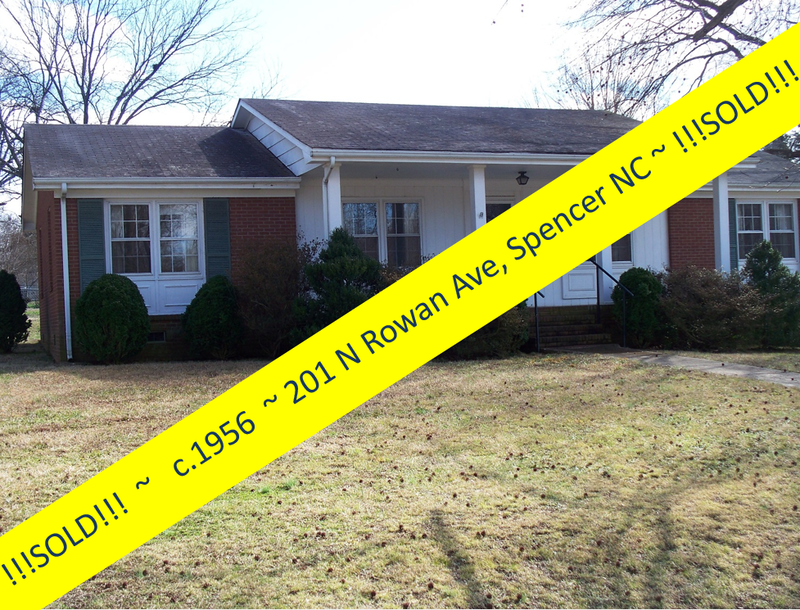 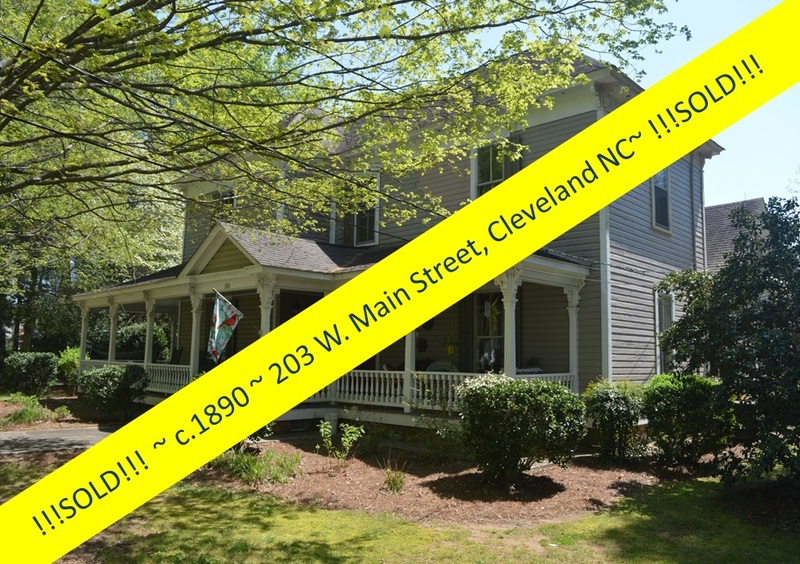 We know they will enjoy this quiet Yadkin Height neighborhood! 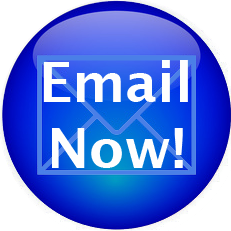 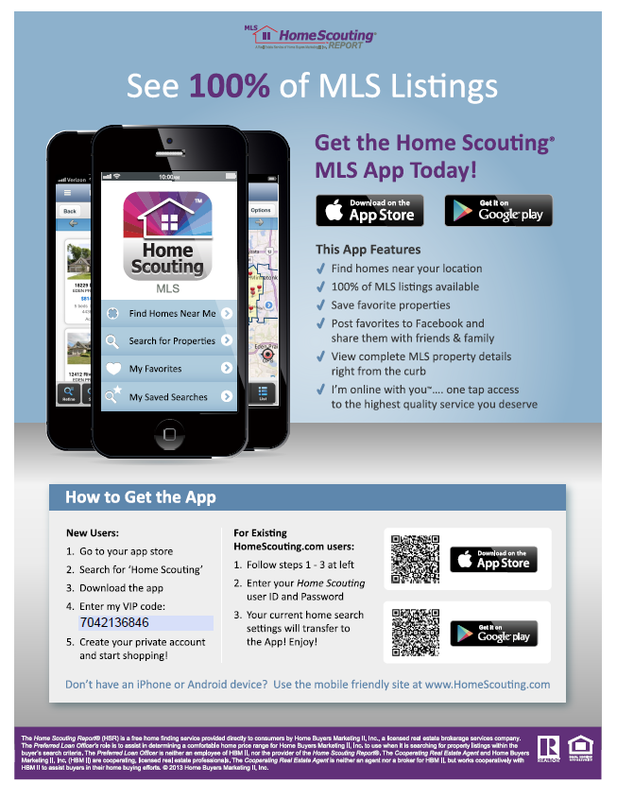 If you are tired of your home languishing on the market. 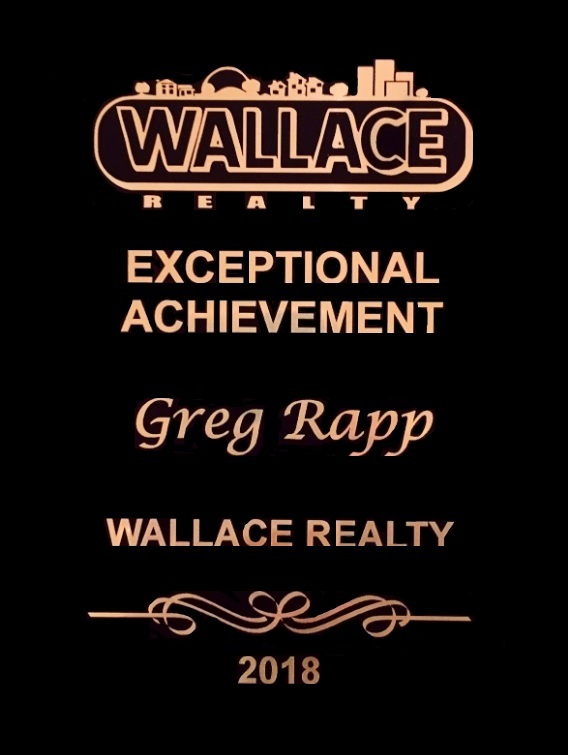 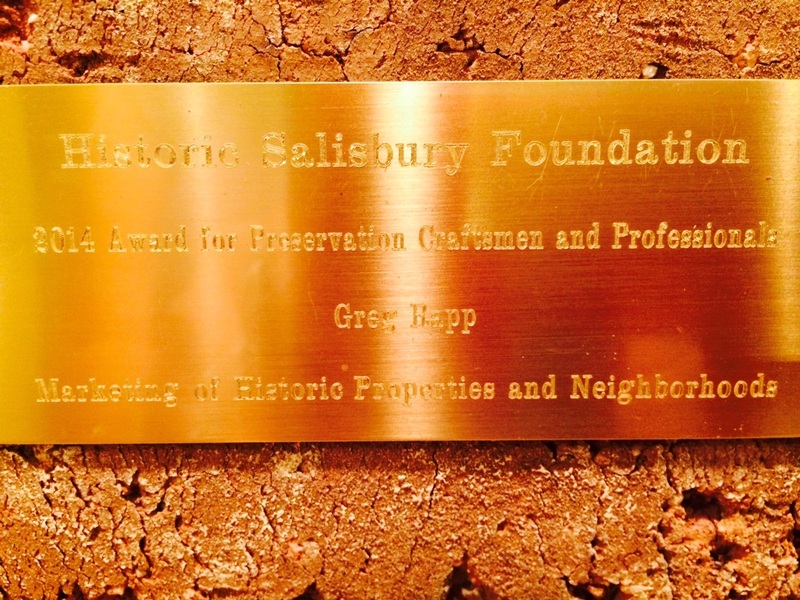 . . it might be time to give Realtor® Greg Rapp a call: (704) 213-6846. 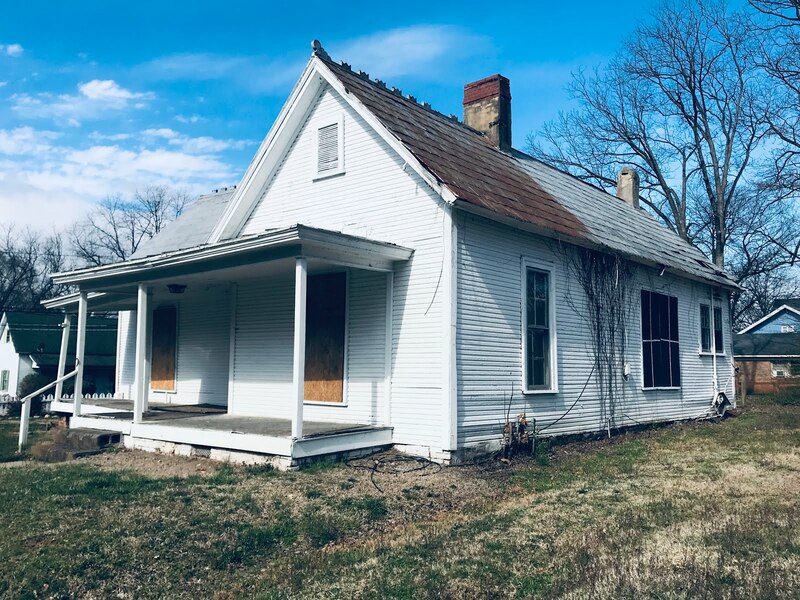 Four weeks? 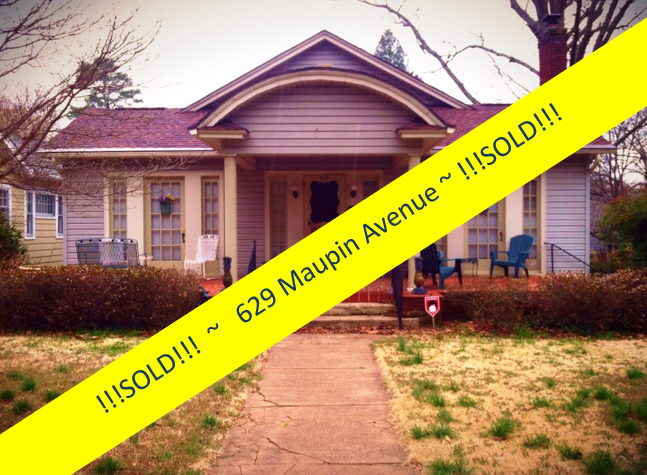 It doesn't always happen this quickly . 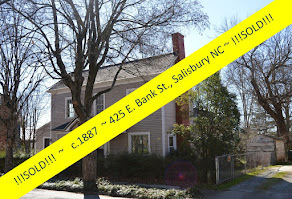 . . but sometimes it does!